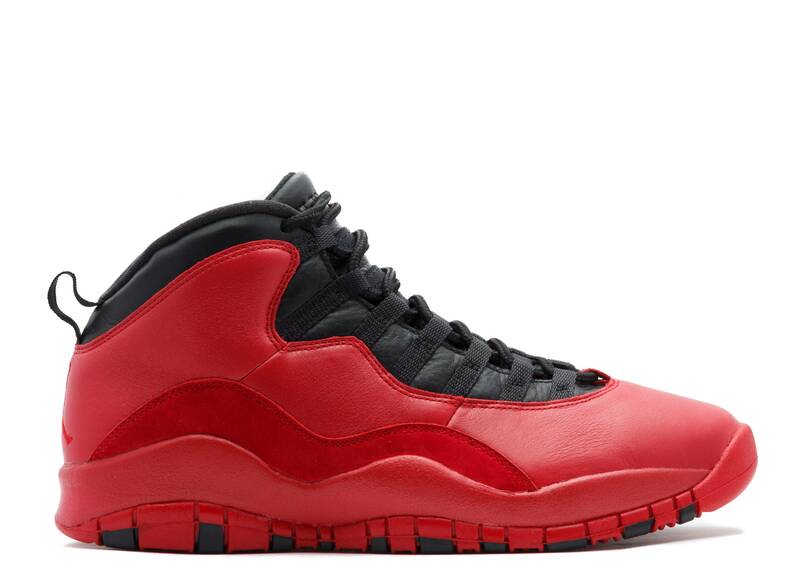 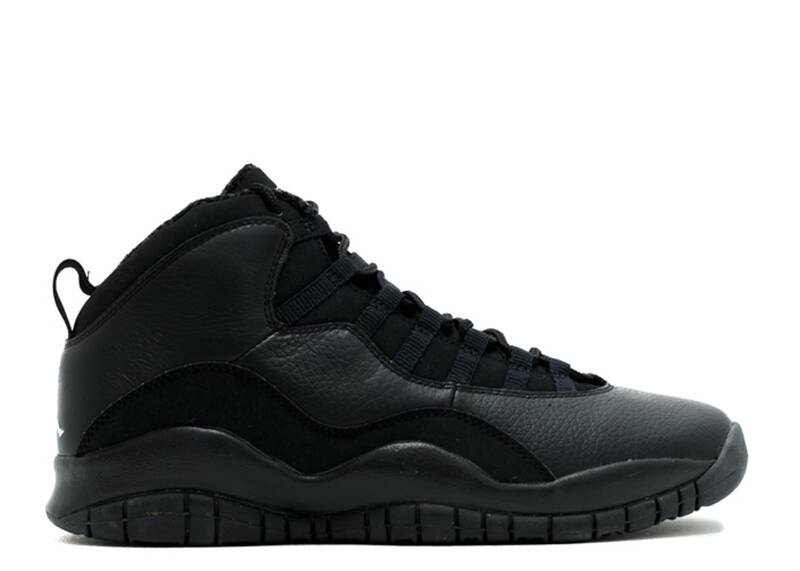 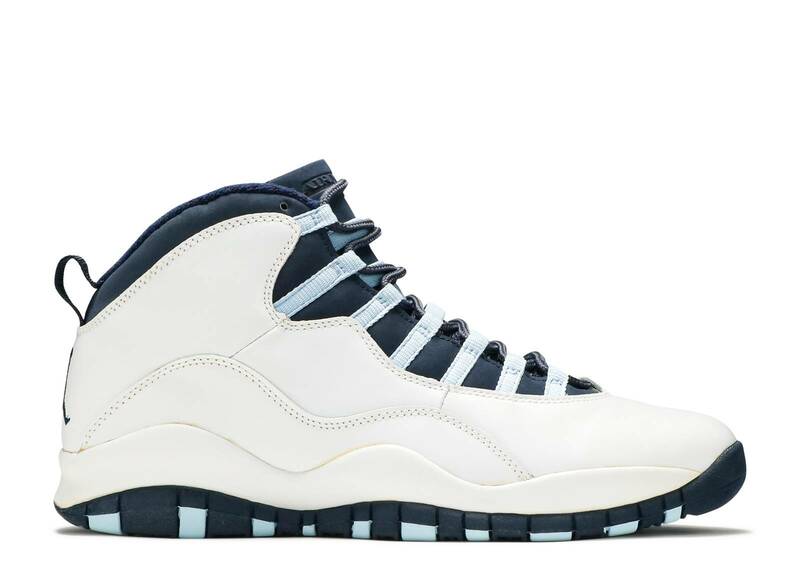 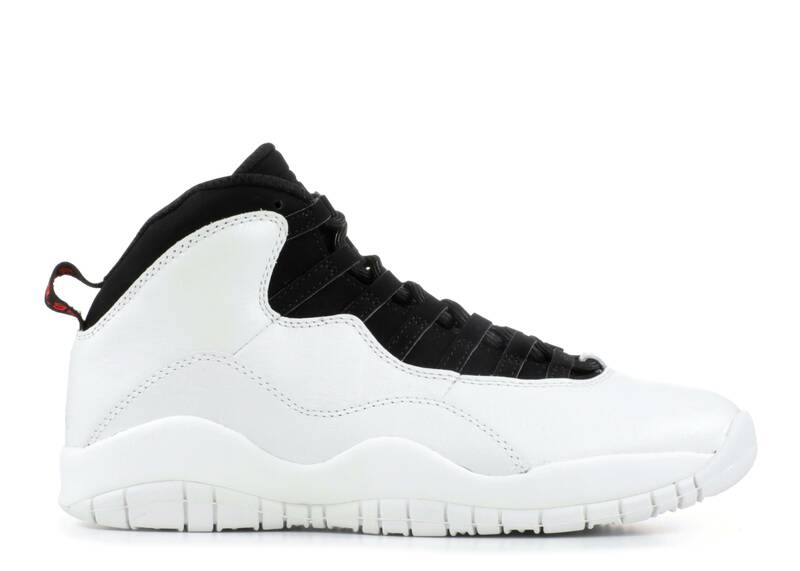 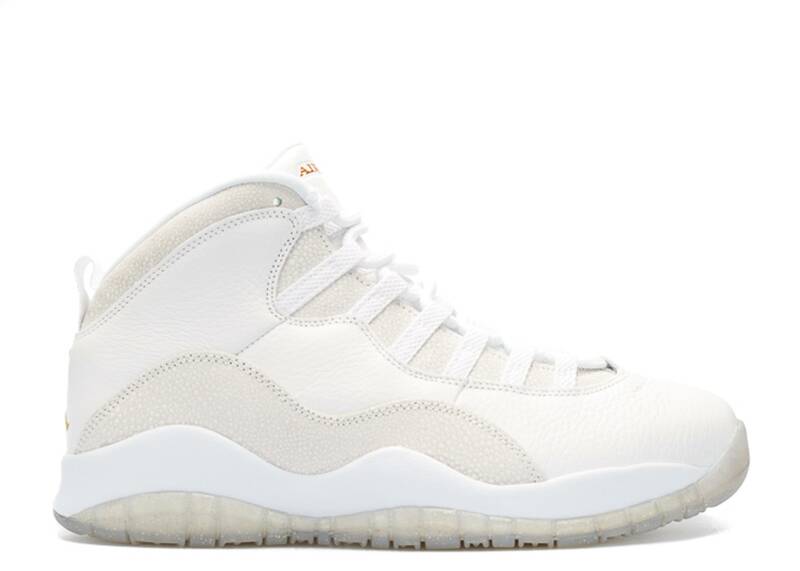 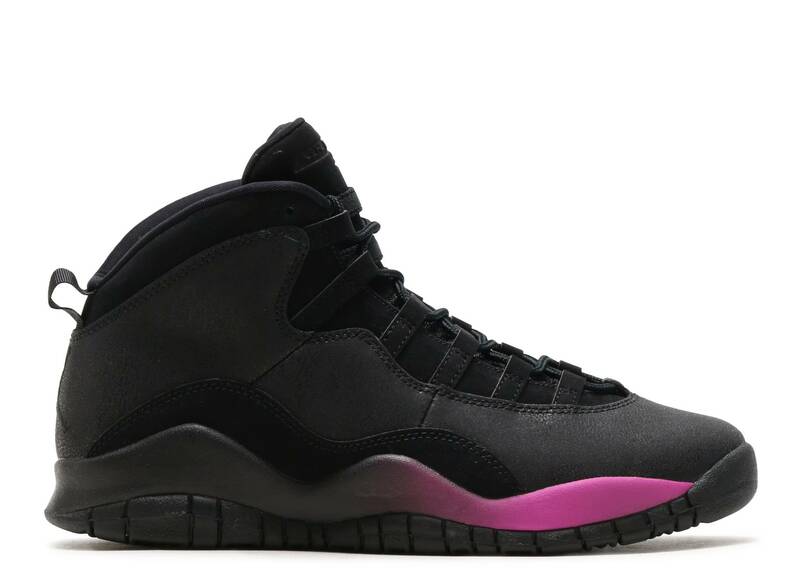 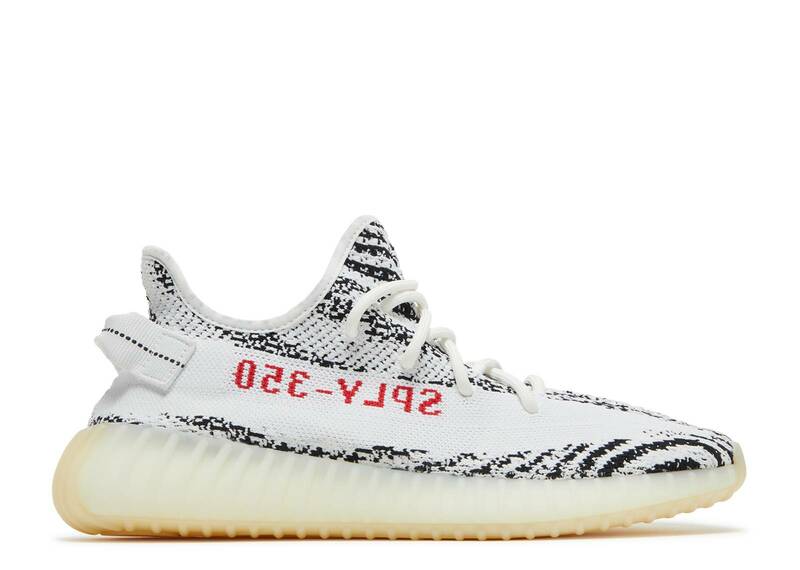 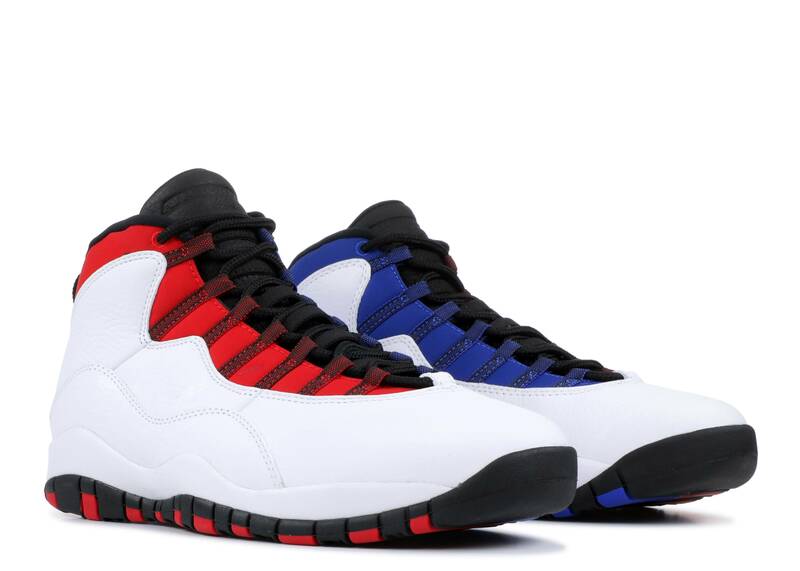 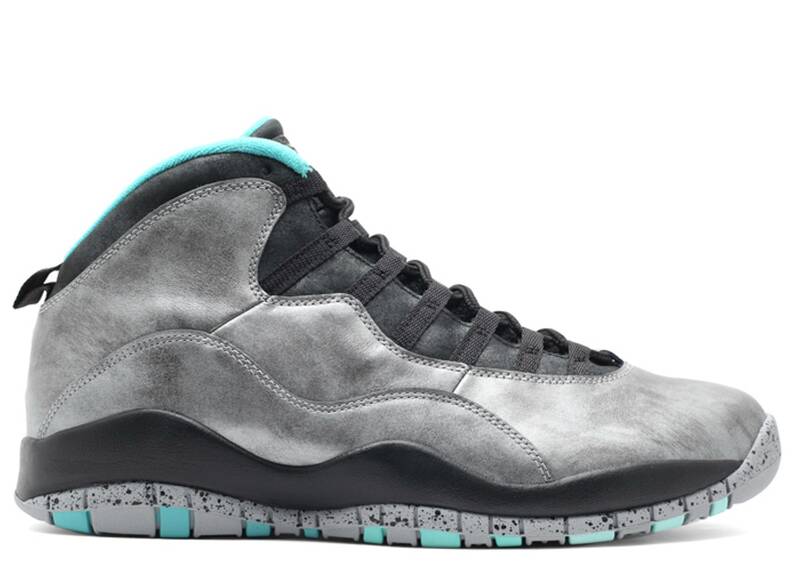 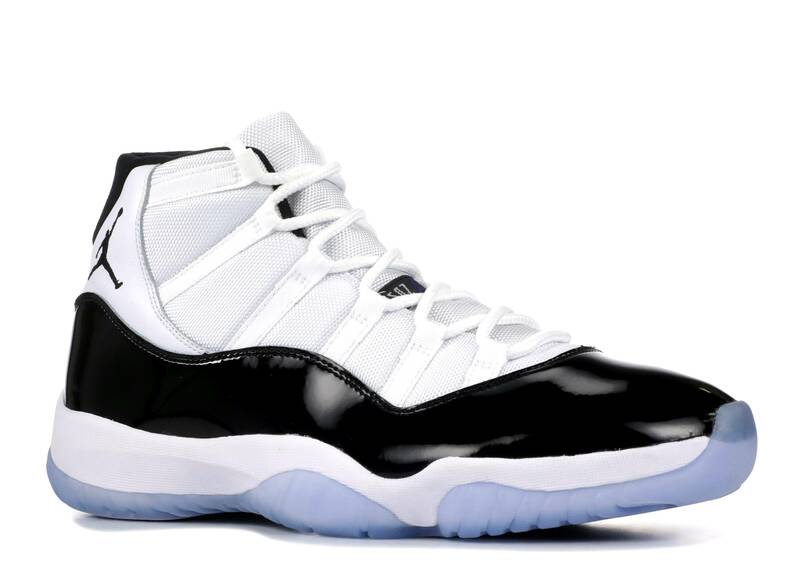 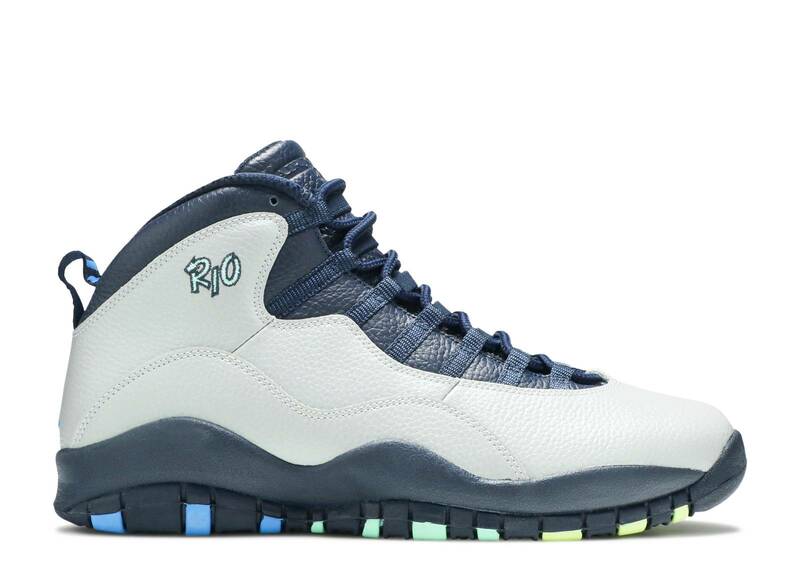 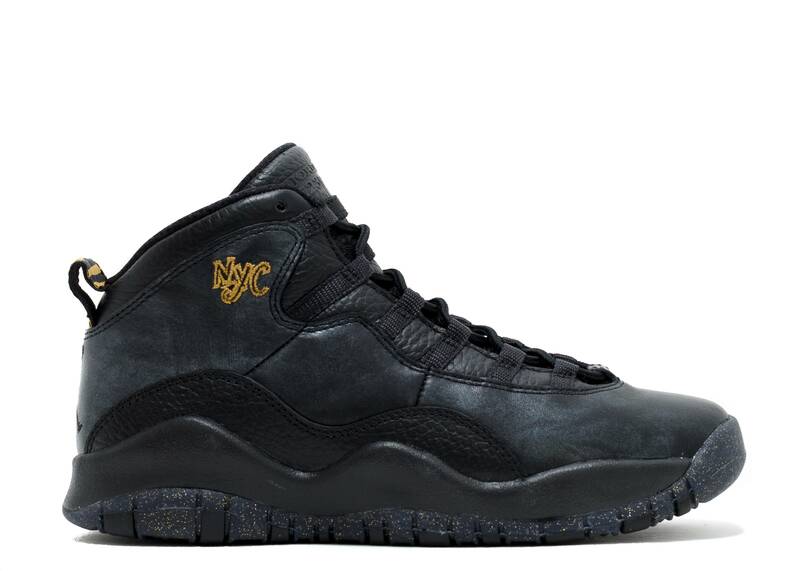 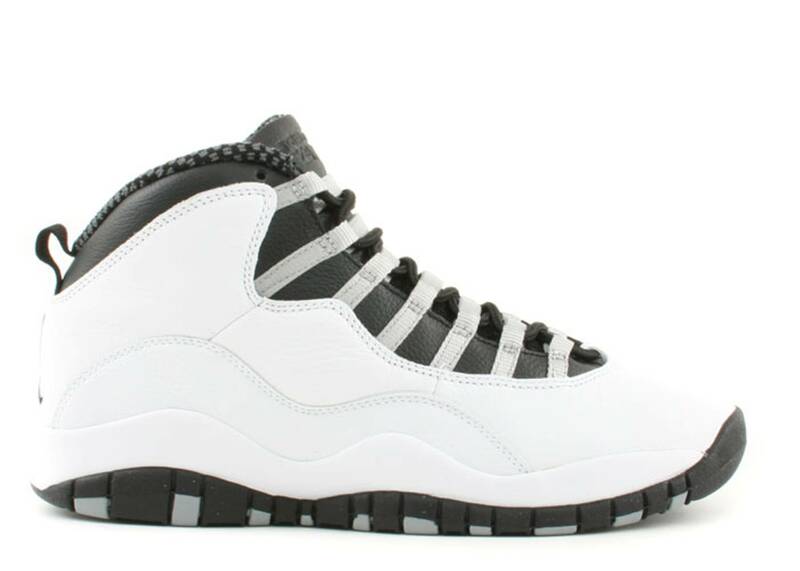 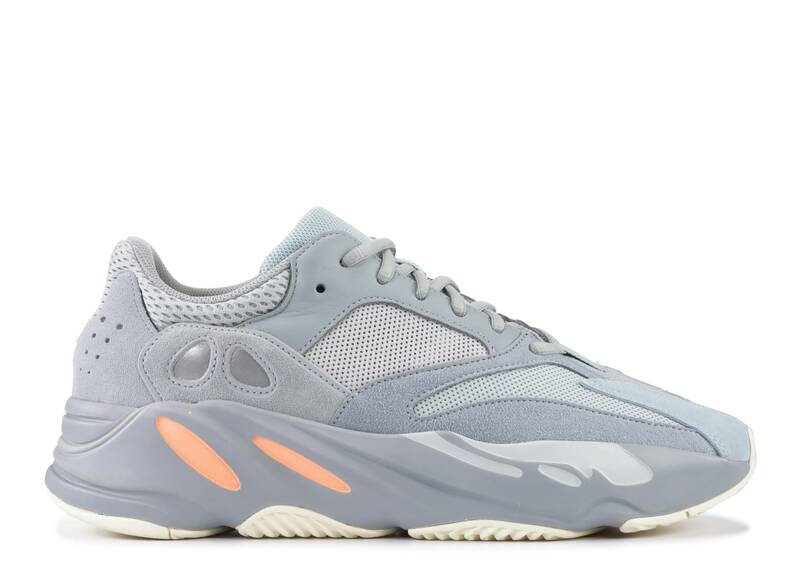 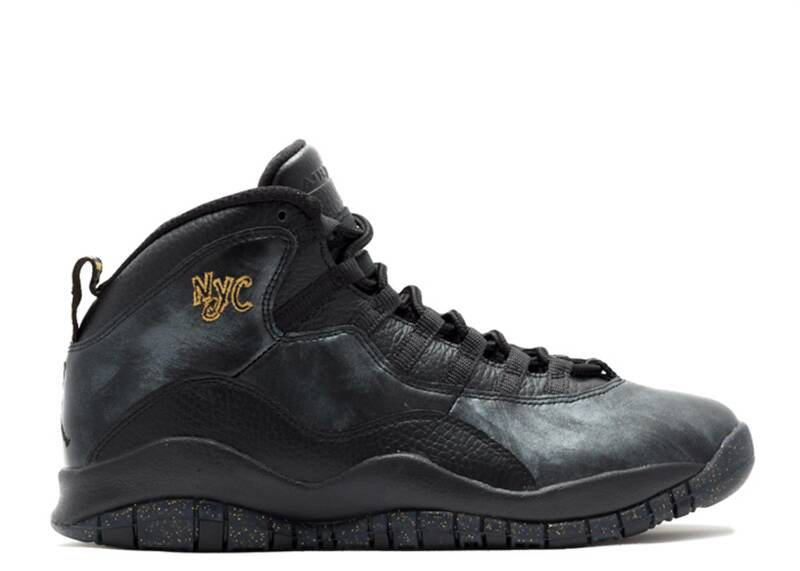 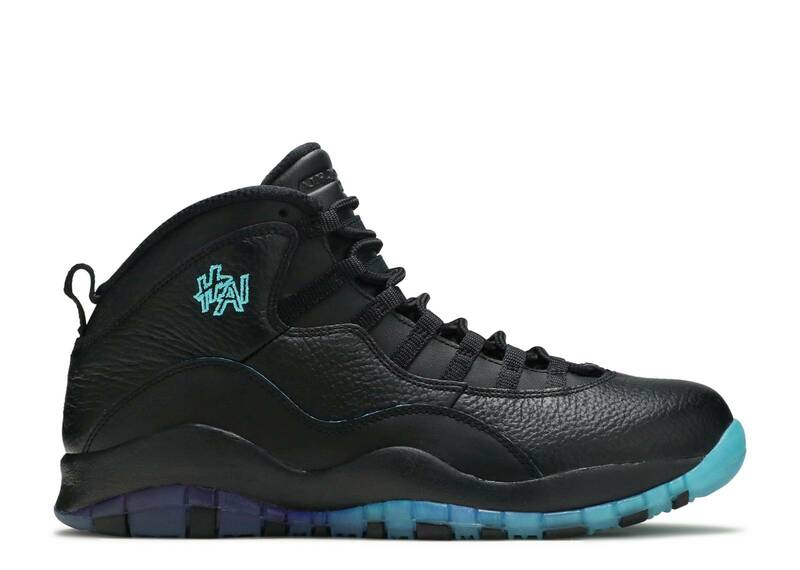 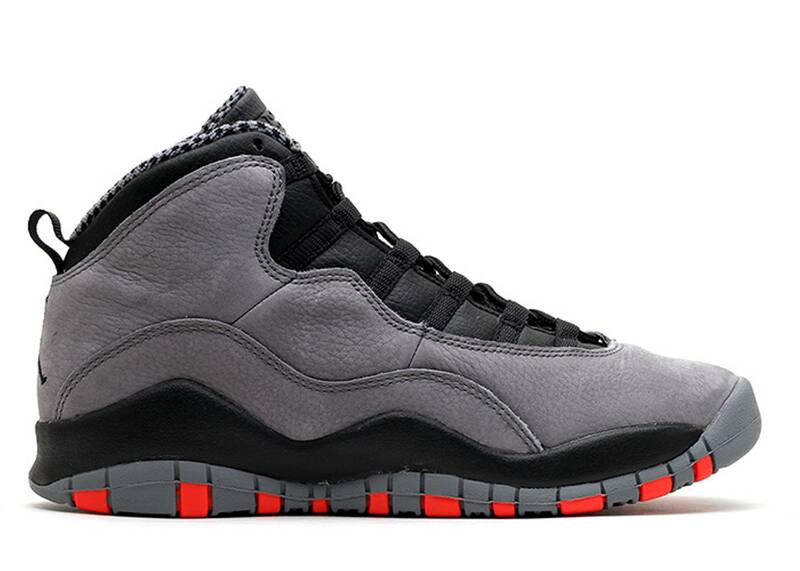 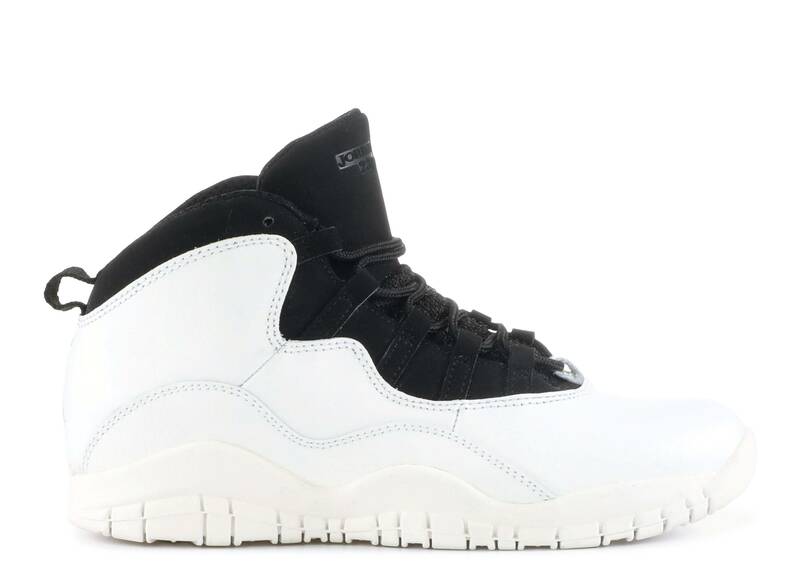 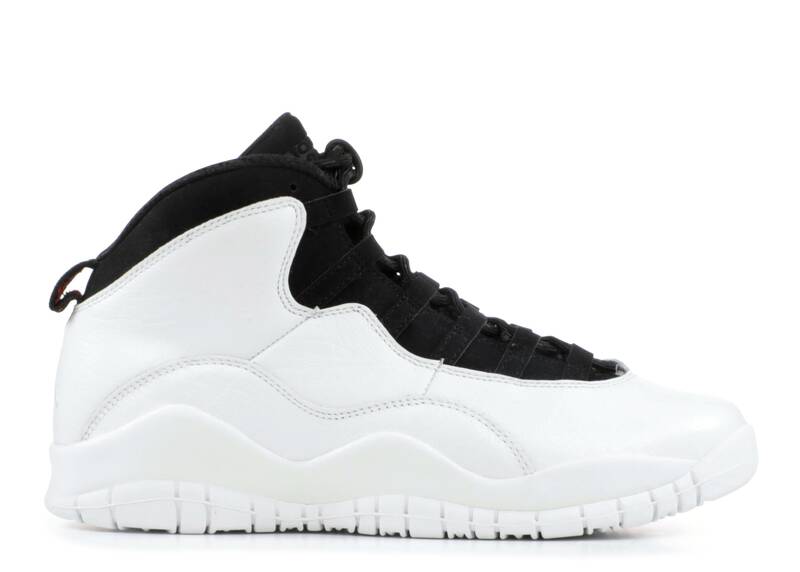 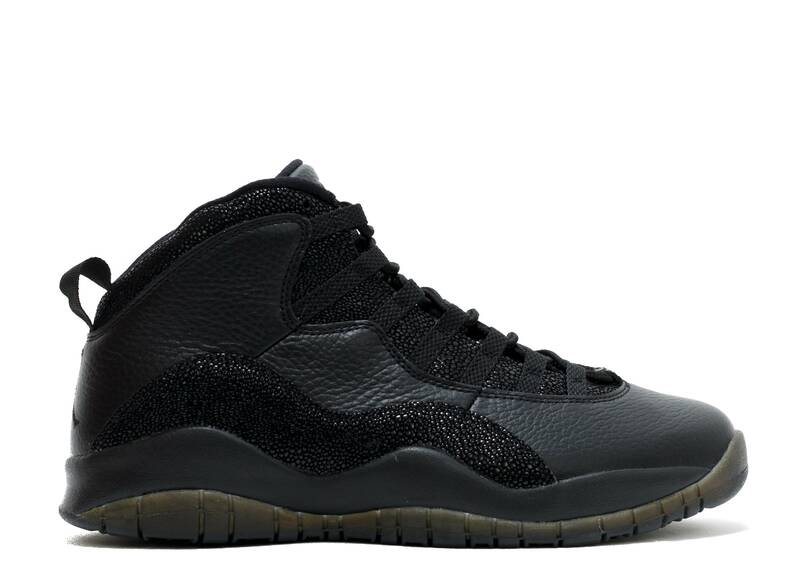 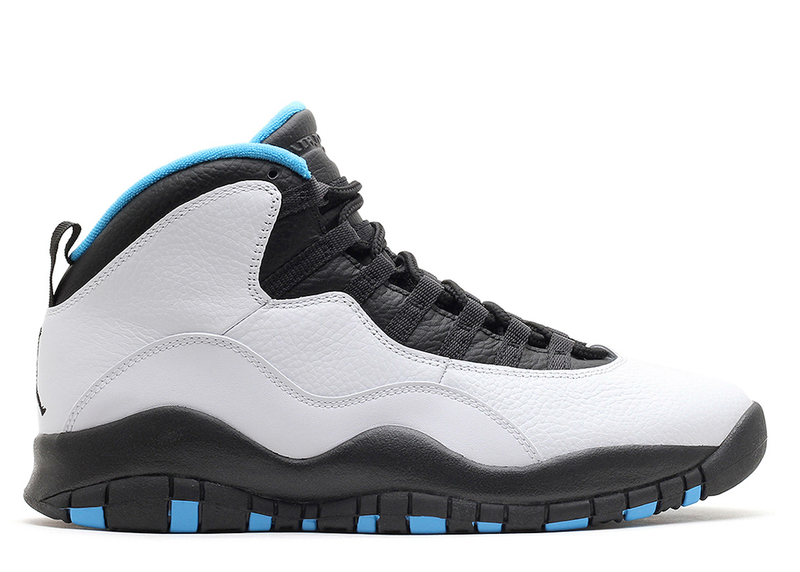 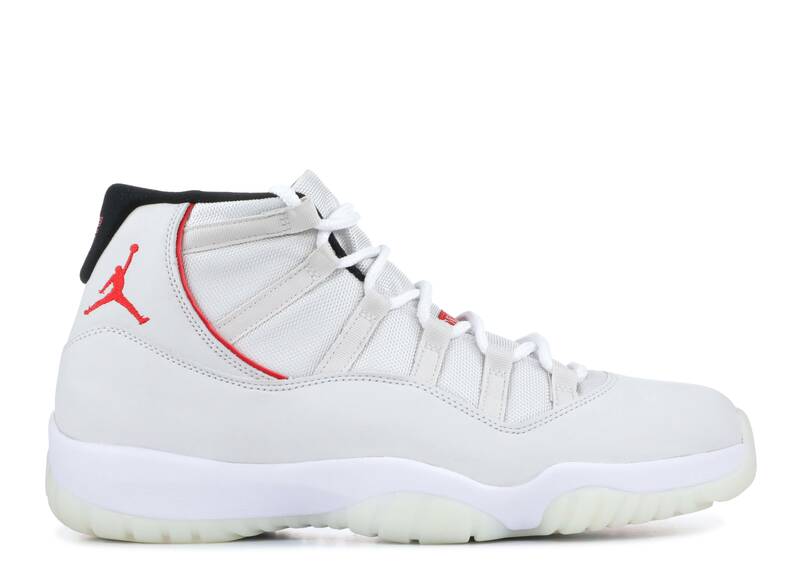 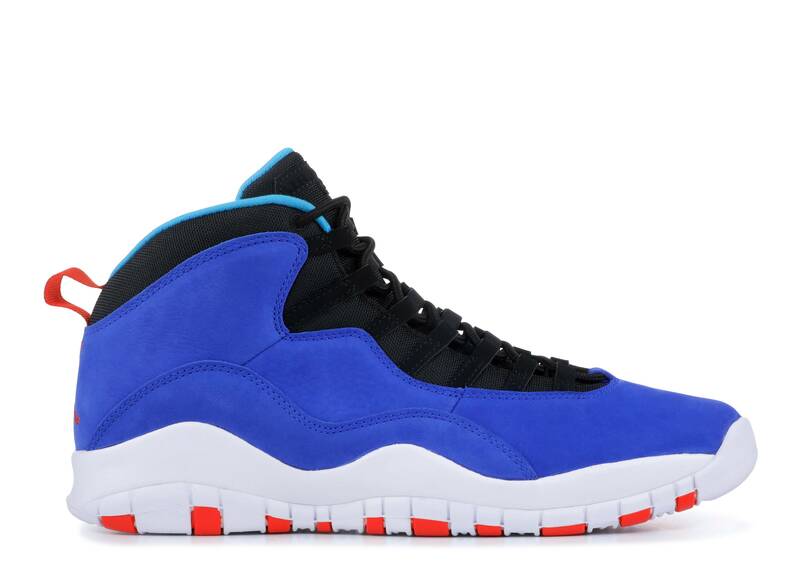 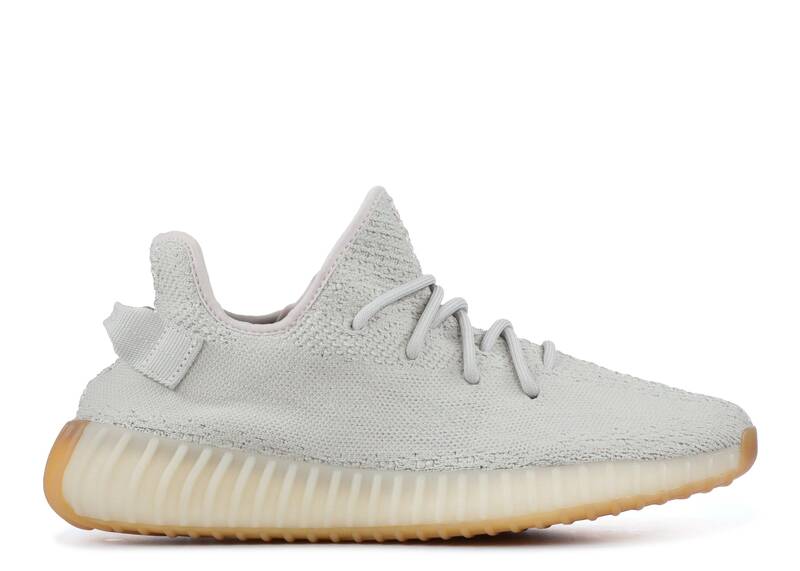 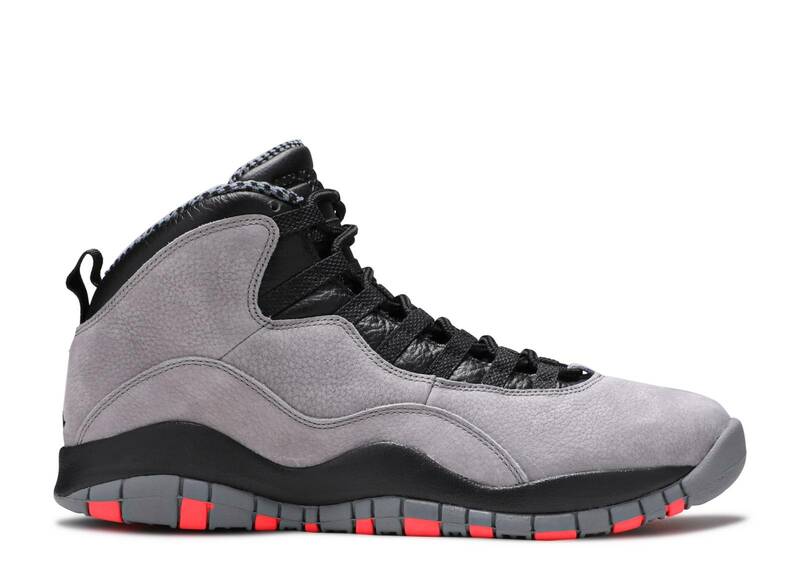 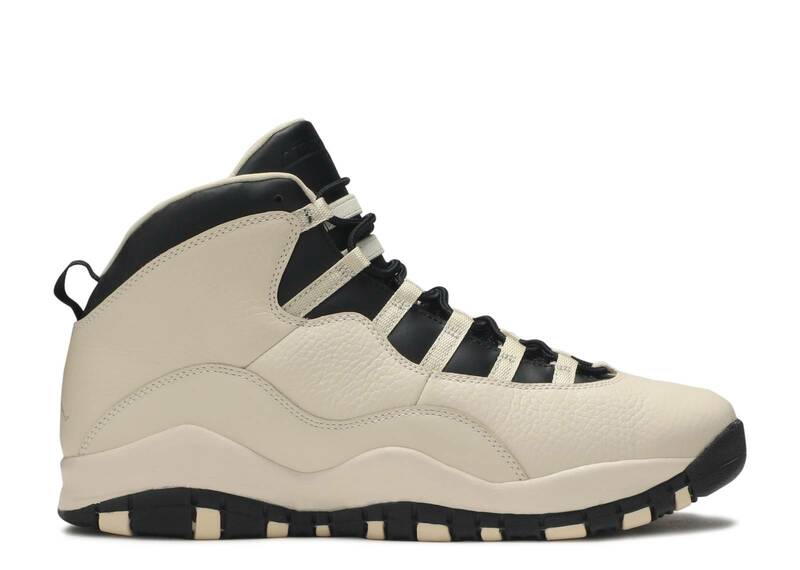 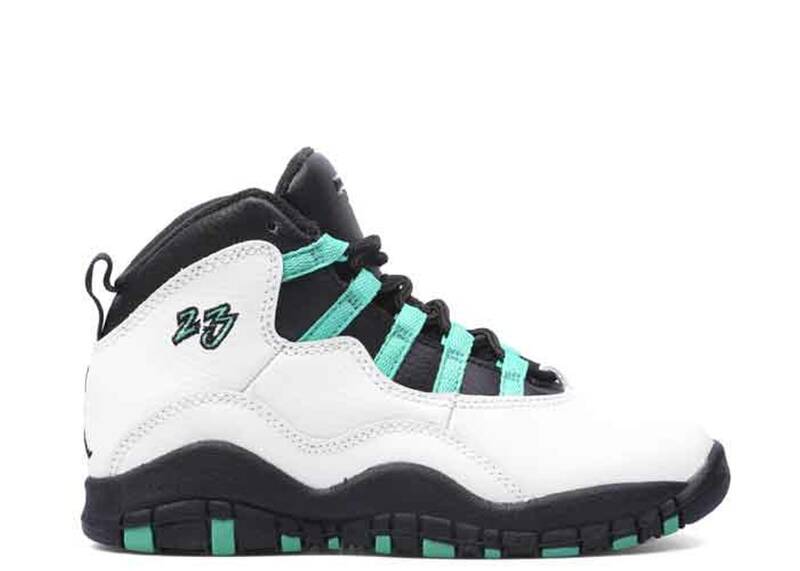 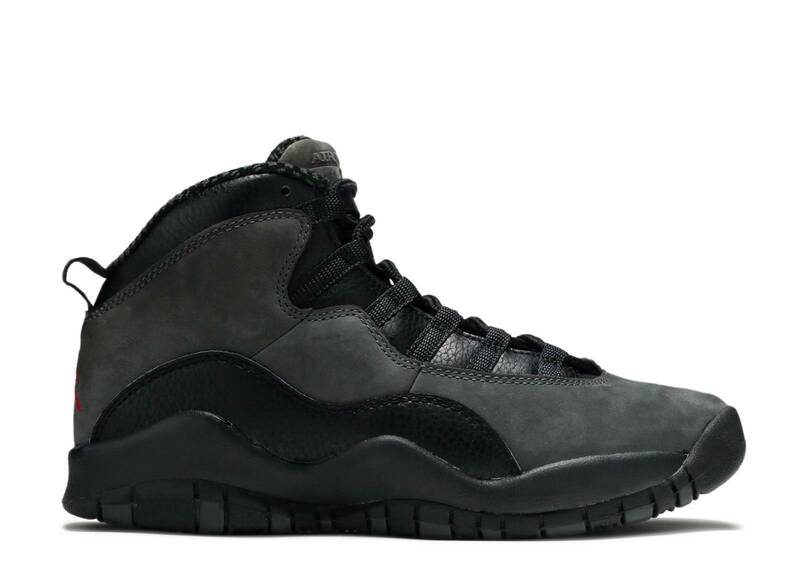 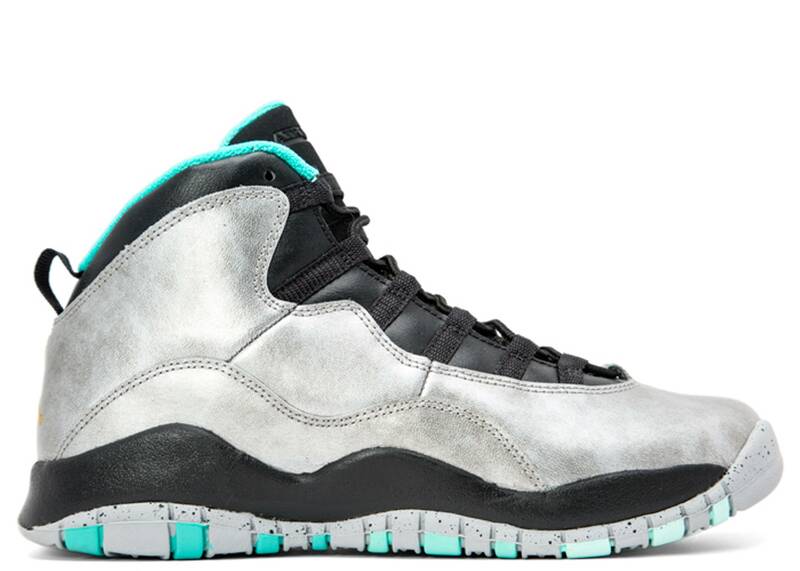 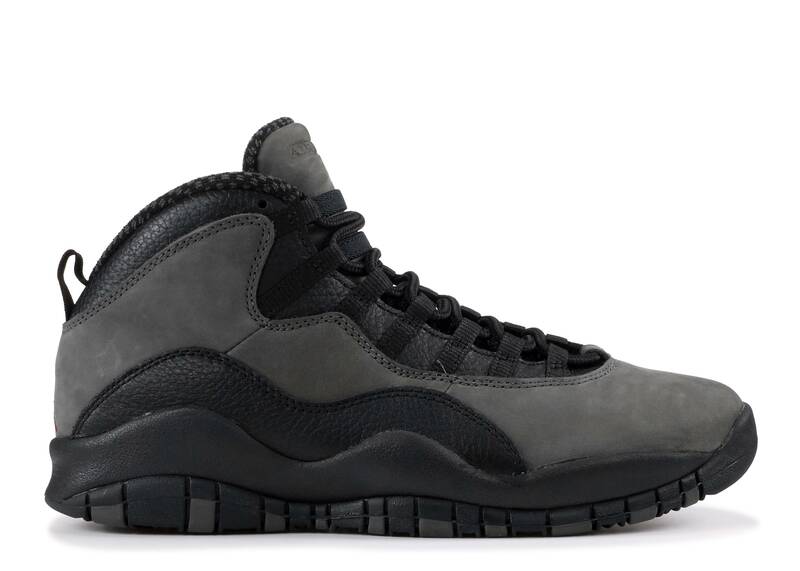 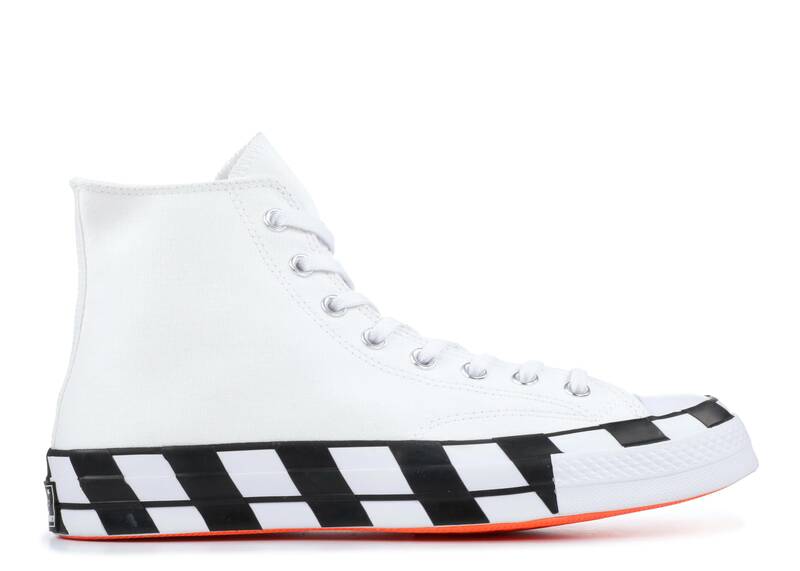 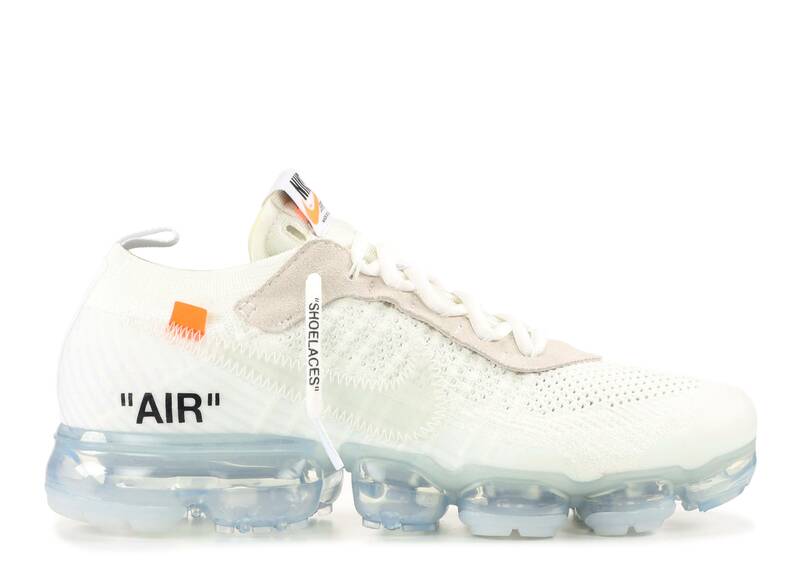 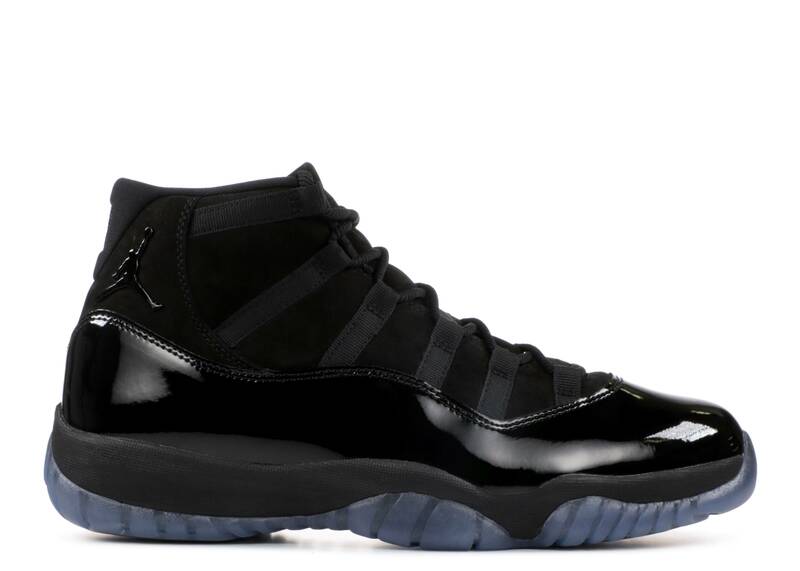 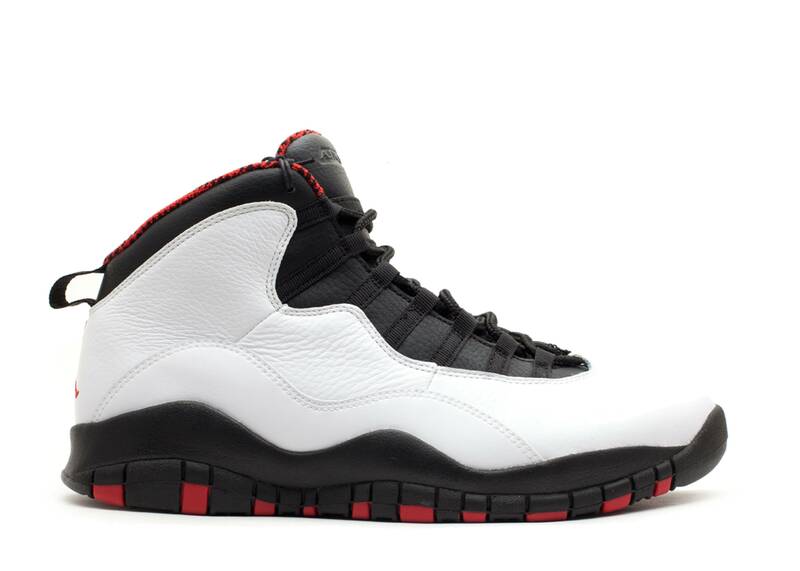 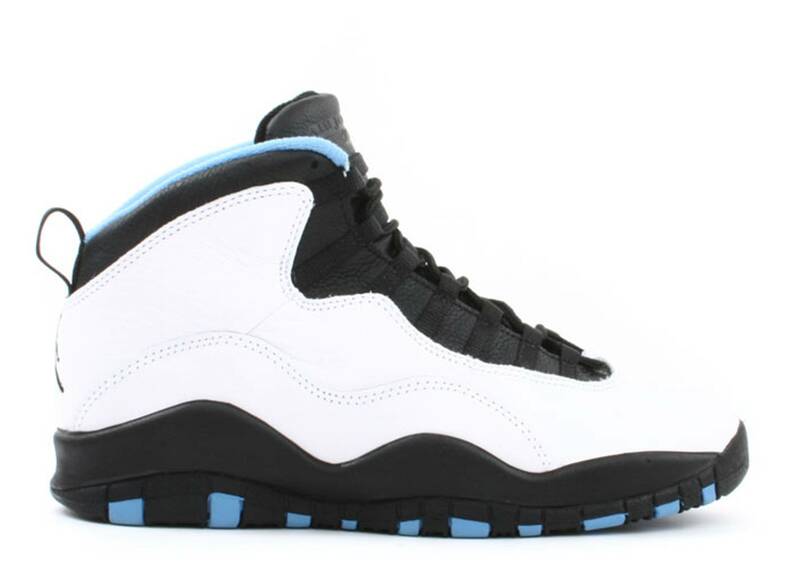 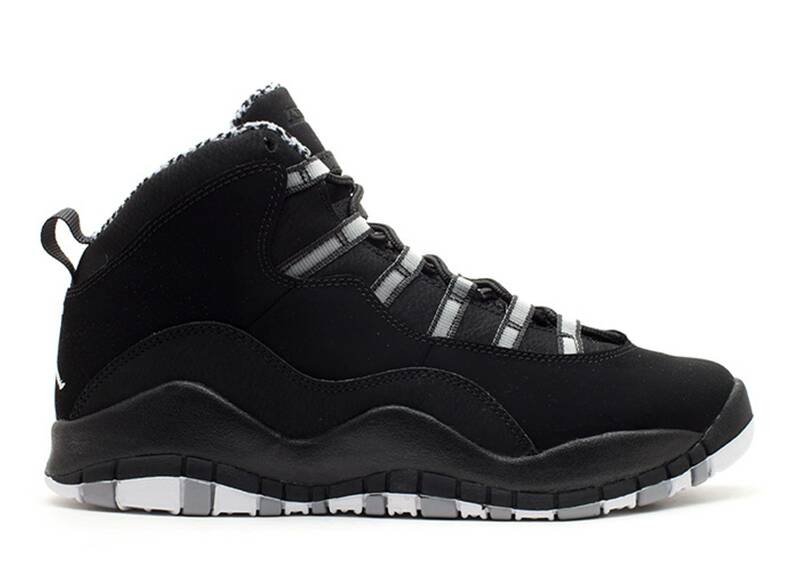 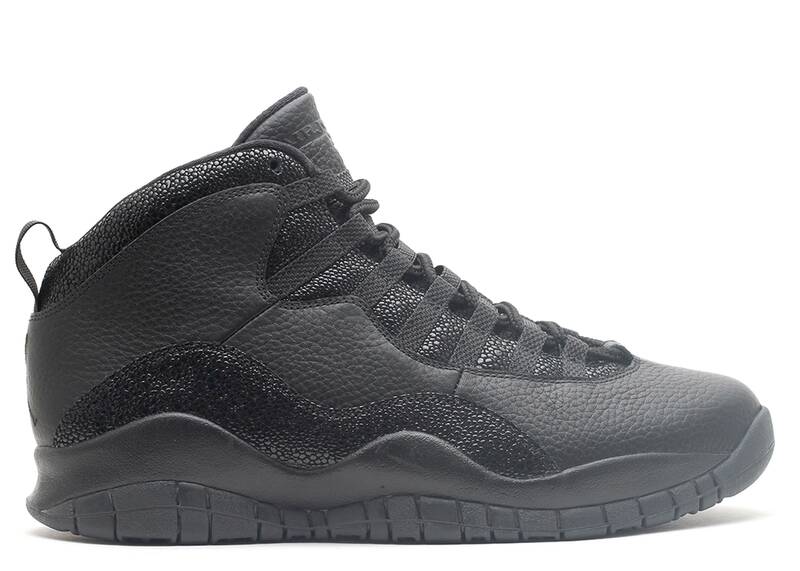 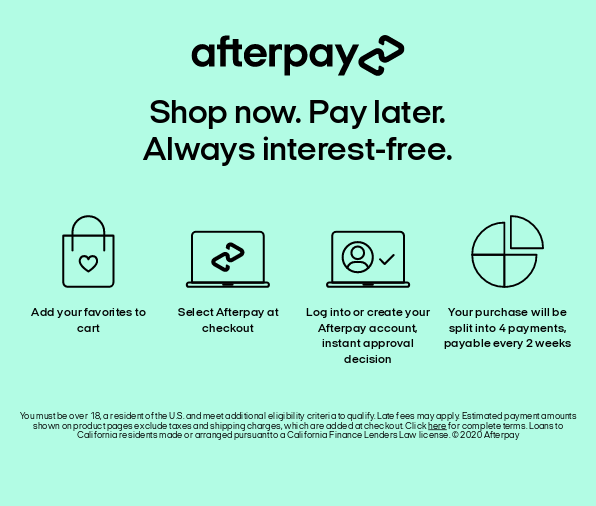 air jordan 10 retro "shadow"
air jordan retro 10 "nyc"
Air Jordan 10 Retro HOH "HOH"
air jordan 10 retro 30th bg (gs) "lady liberty"
air jordan 10 retro bg (gs) "charlotte"
air jordan retro 10 "charlotte"
air jordan 10 retro bg (gs) "paris"
air jordan retro 10 "la"
air jordan 10 retro txt "Old Royal"
air jordan 10 retro hoh bg (gs) "steve wiebe"
air jordan retro 10 "shanghai"
air jordan 10 retro bg (gs) "chicago"
air jordan retro 10 "paris"
air jordan 10 retro gs "cool grey"
air jordan 10 retro bg (gs) "rio"
air jordan 10 retro bg (gs) "nyc"
air jordan 10 (og) "sacramento"
air jordan 10 retro db (gs) "doernbecher"
air jordan 10 (og) "new york"
jordan 10 retro (td) "steel"
Michael Jordan retired suddenly before his Jordan 9 hit the streets, but that didn’t halt any plans to continue his signature line. 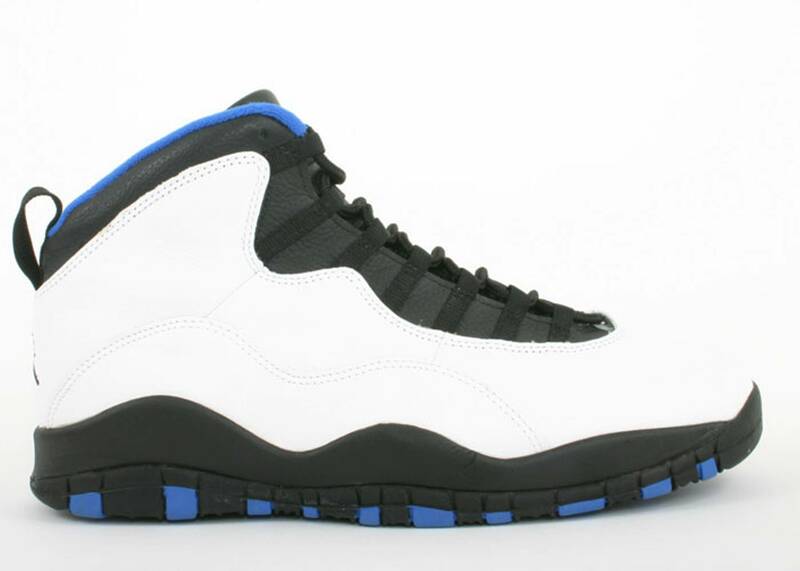 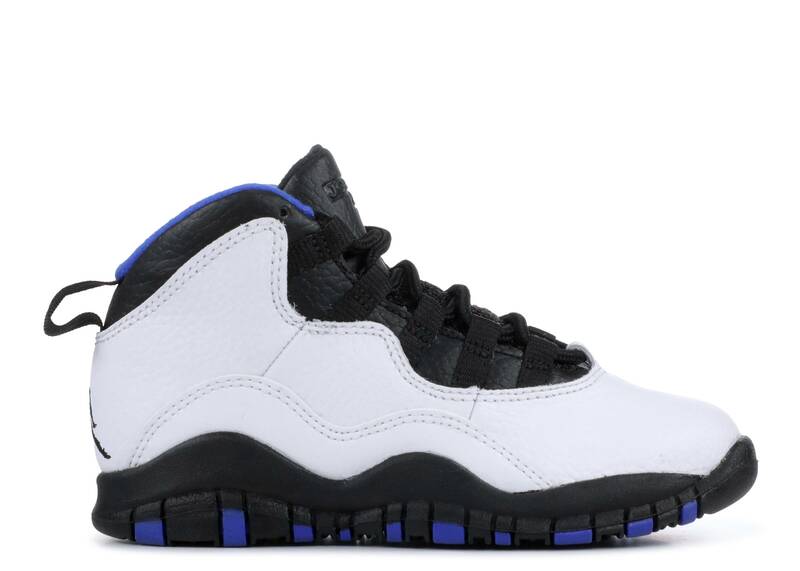 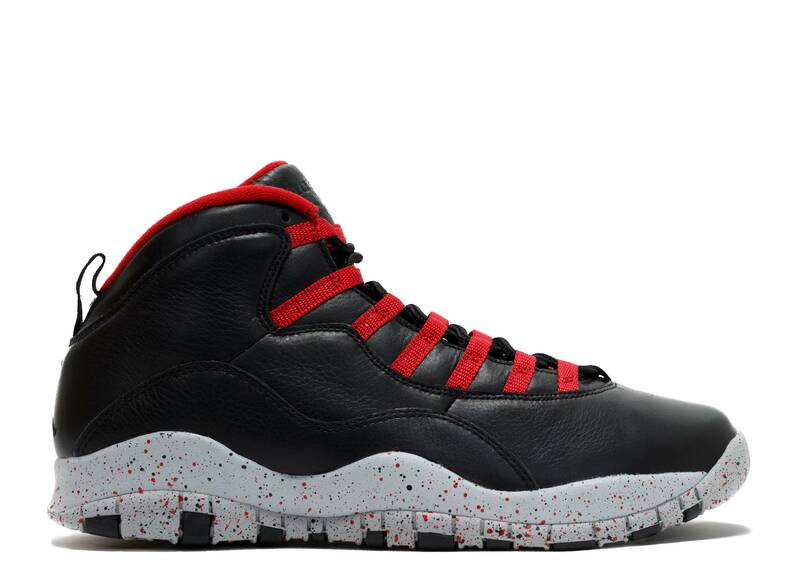 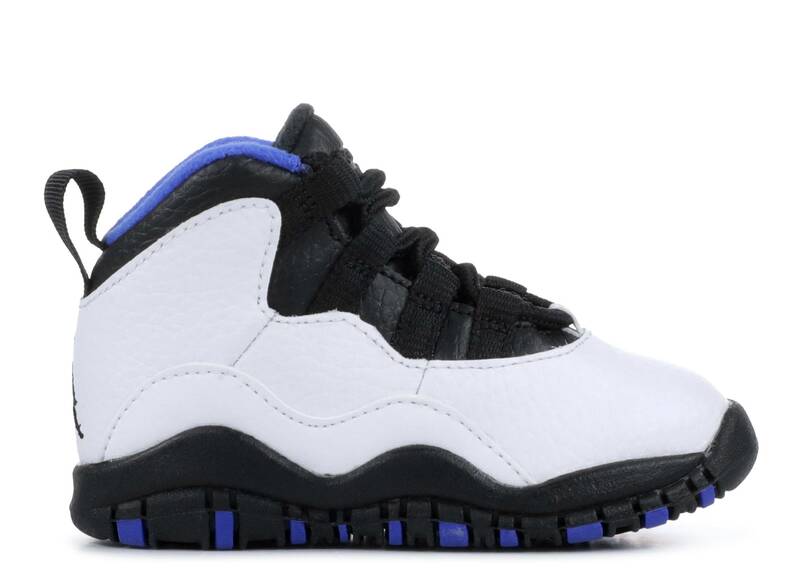 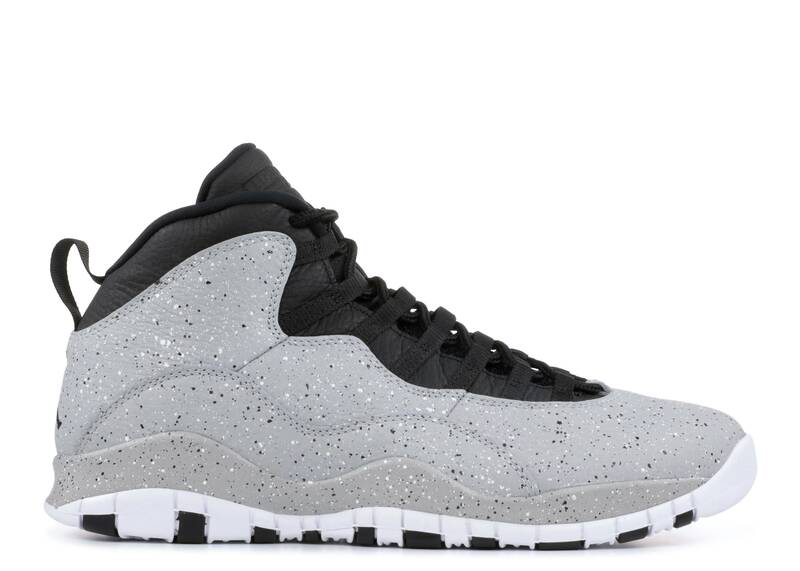 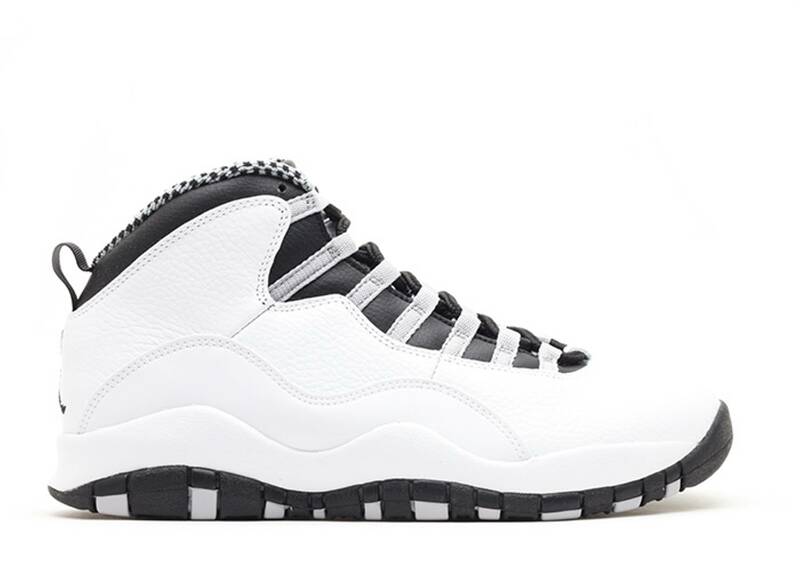 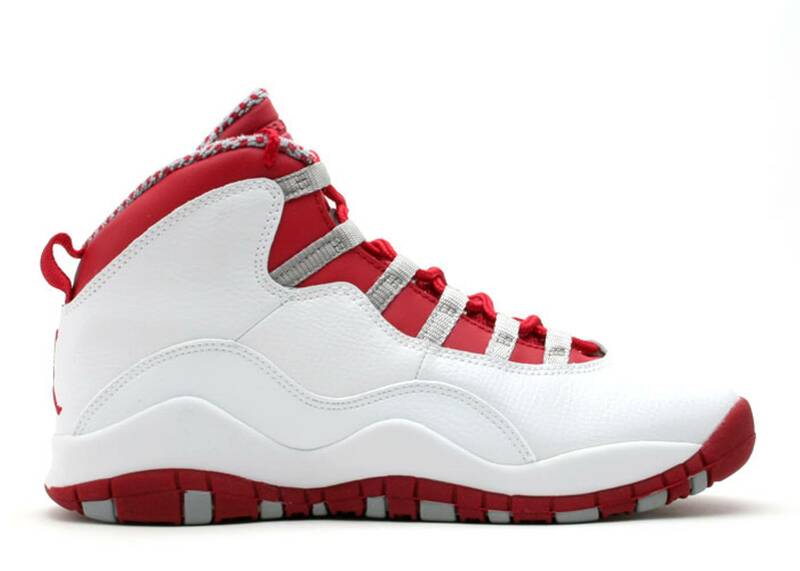 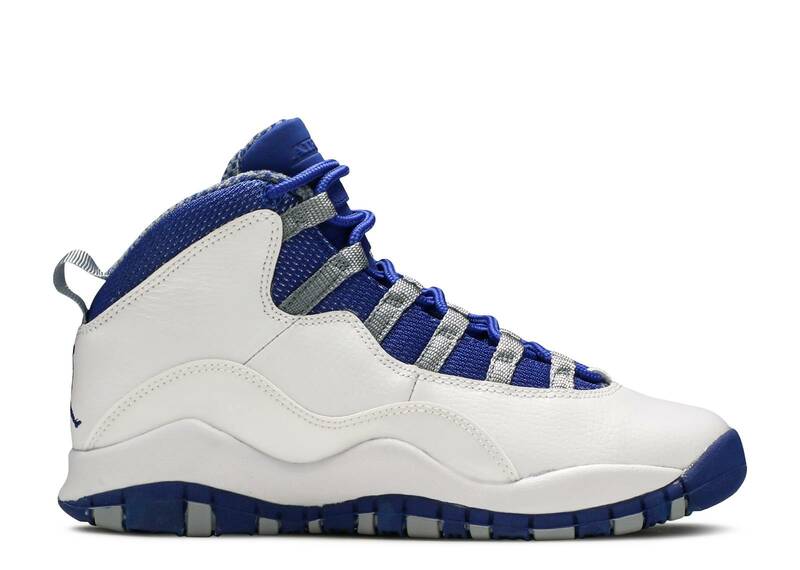 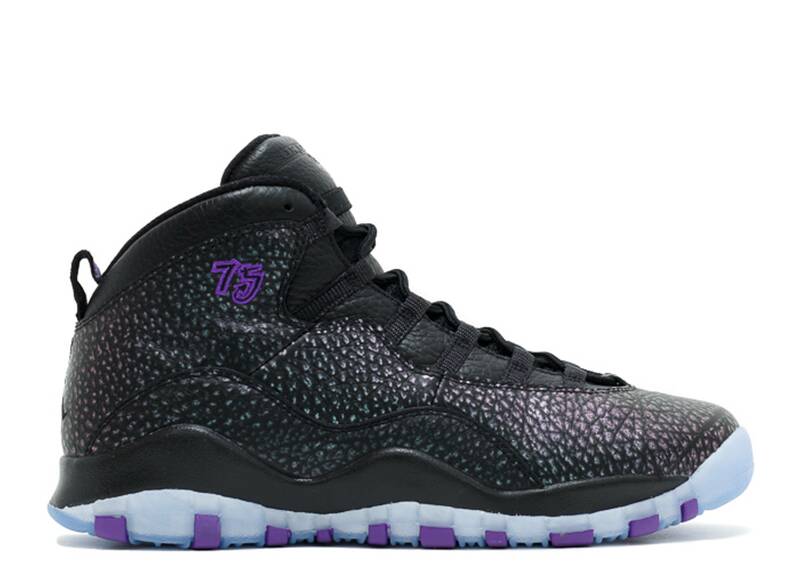 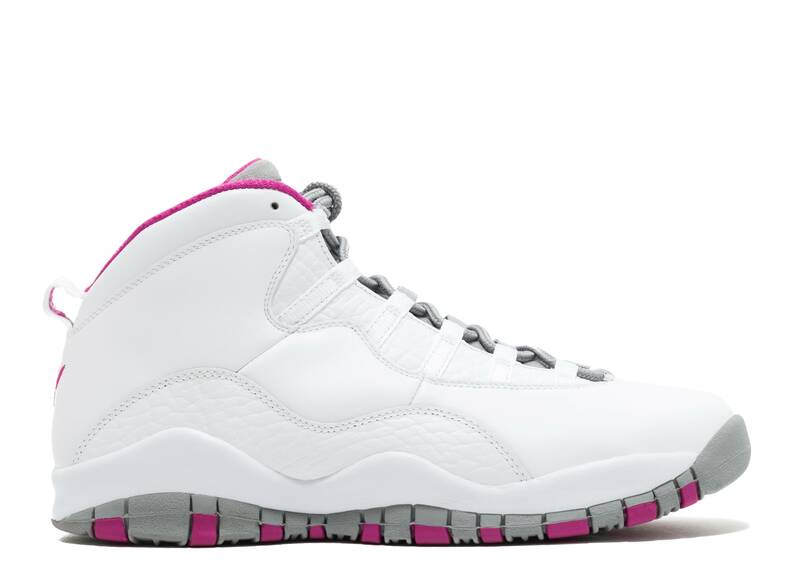 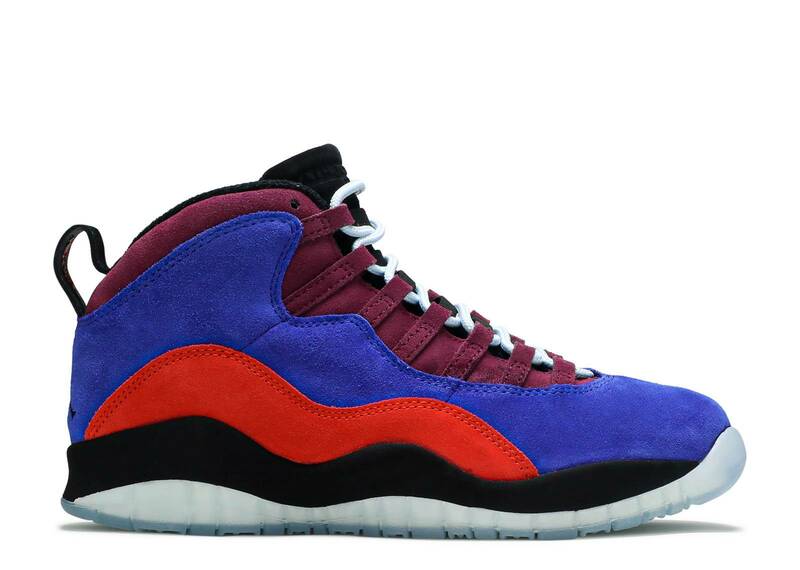 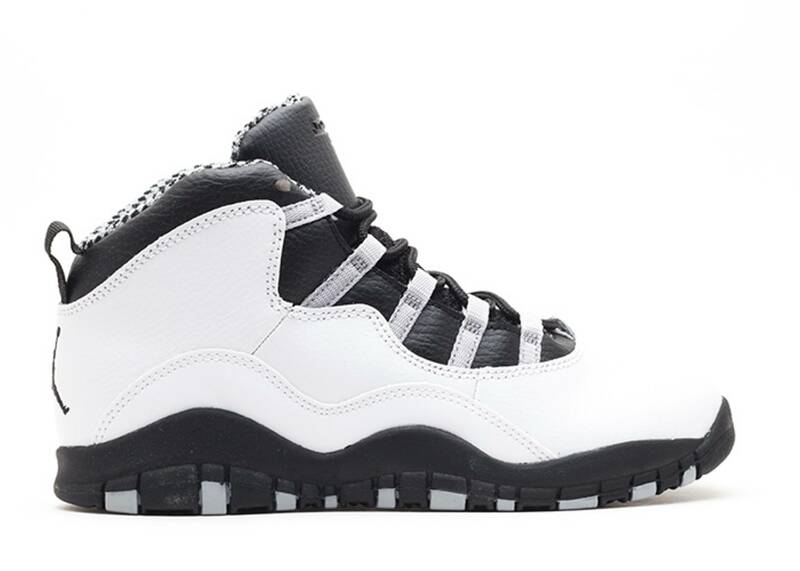 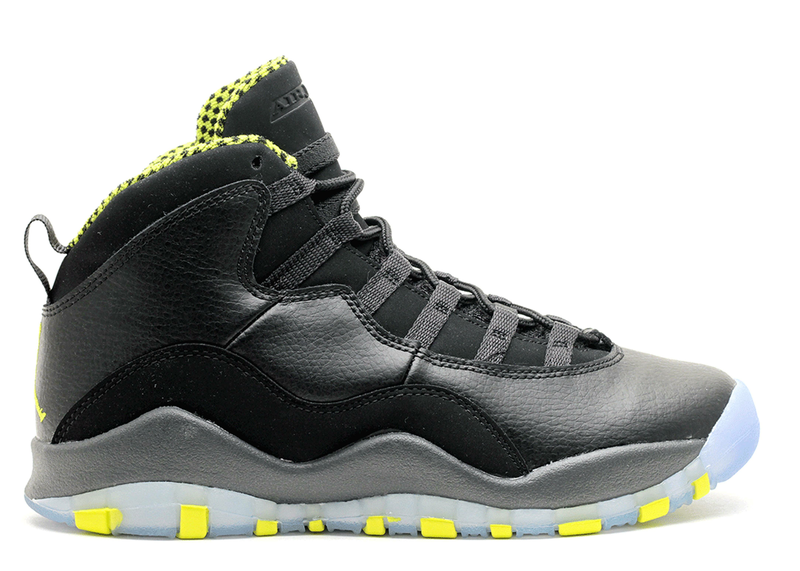 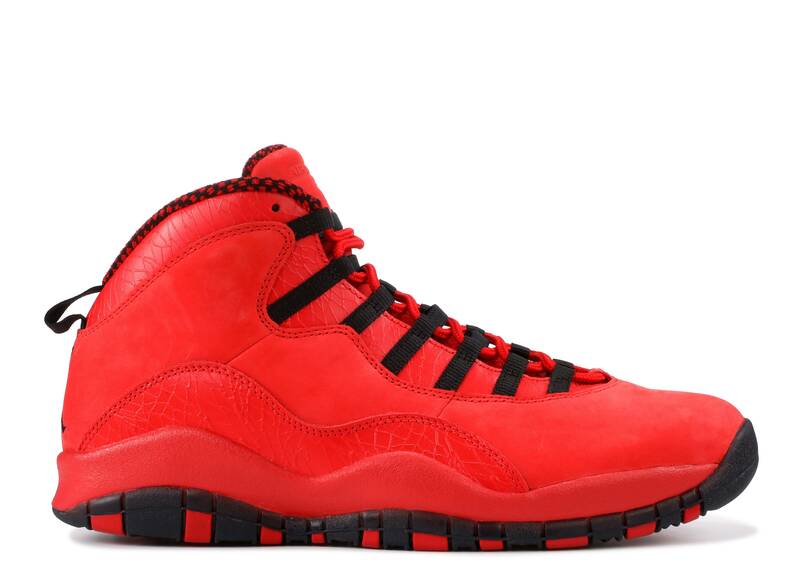 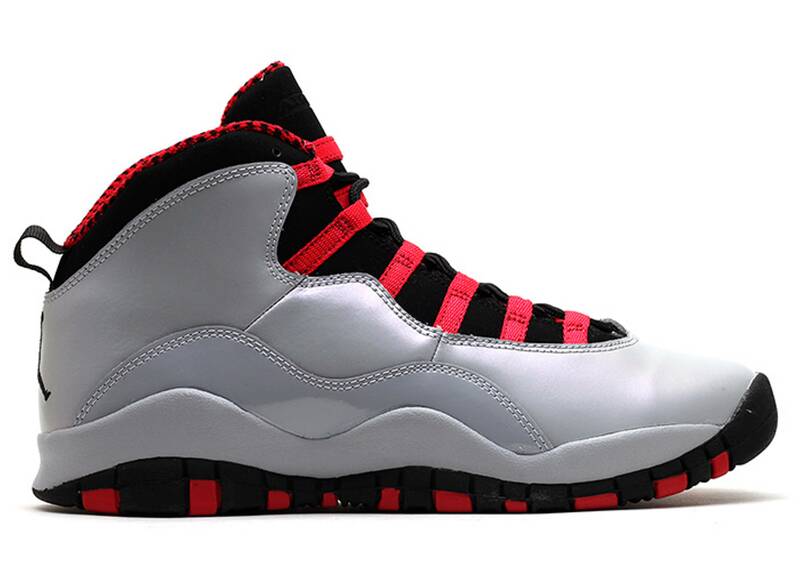 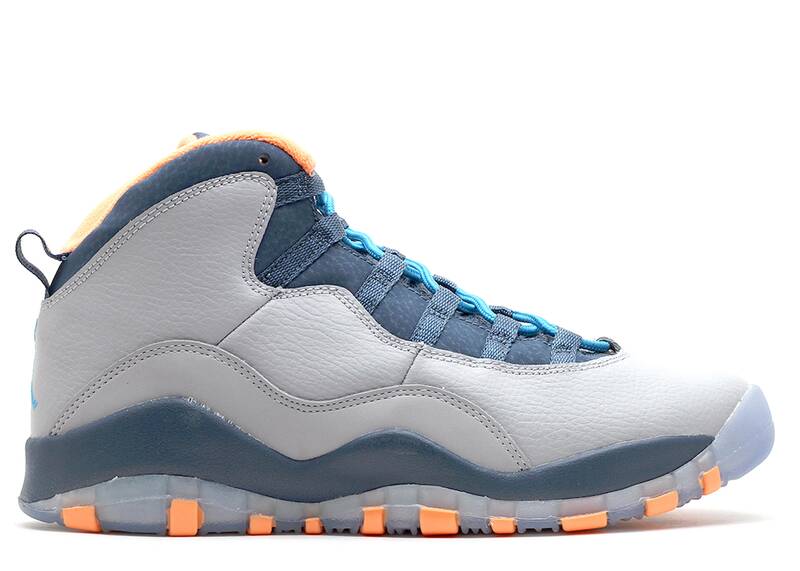 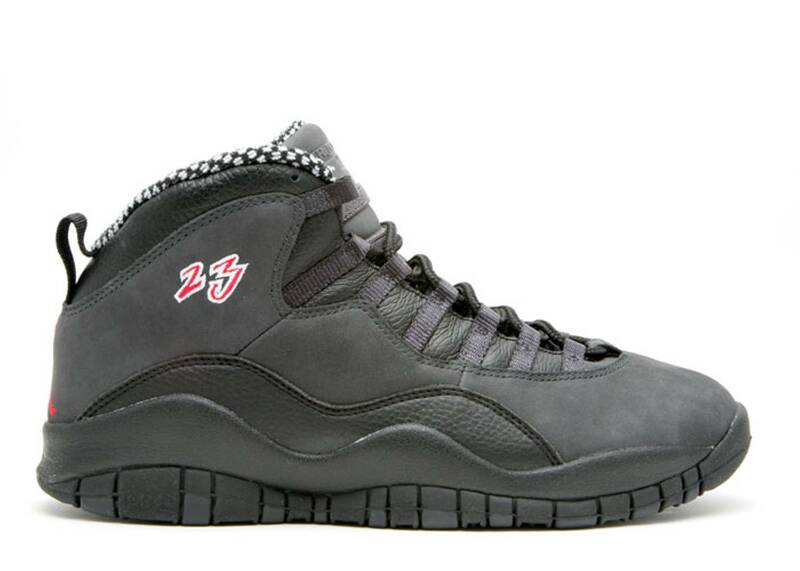 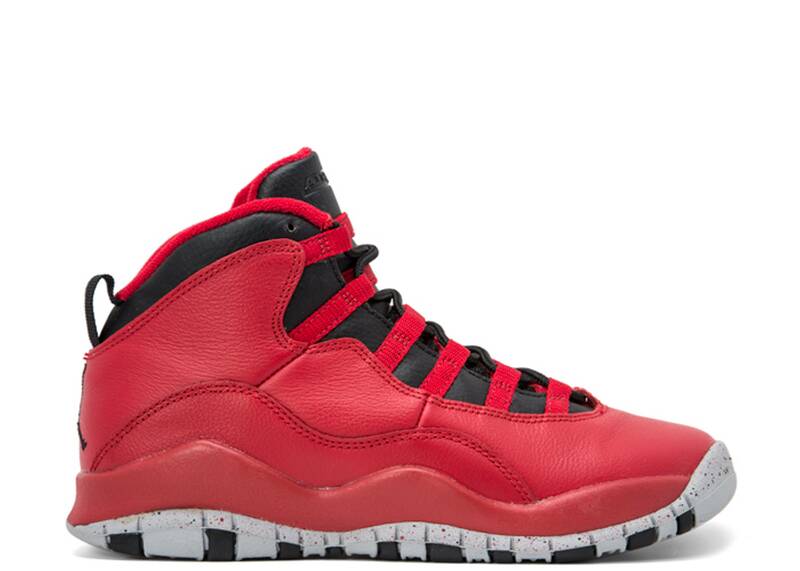 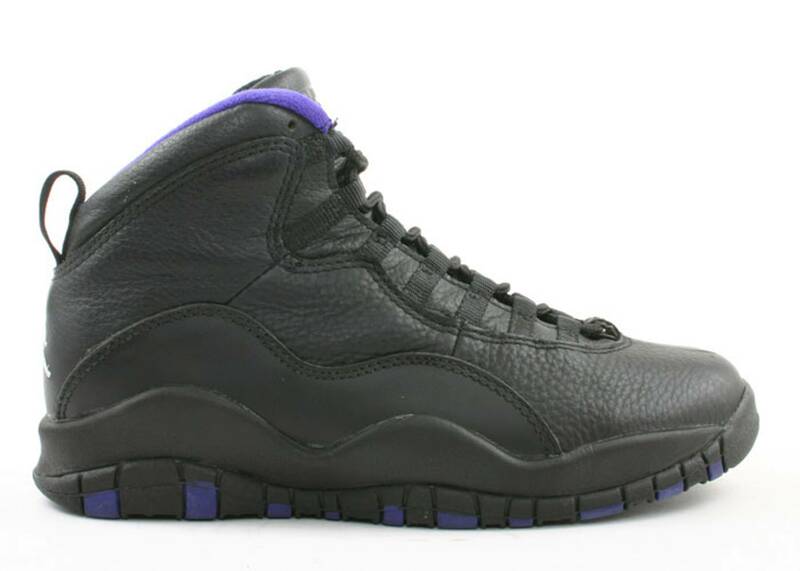 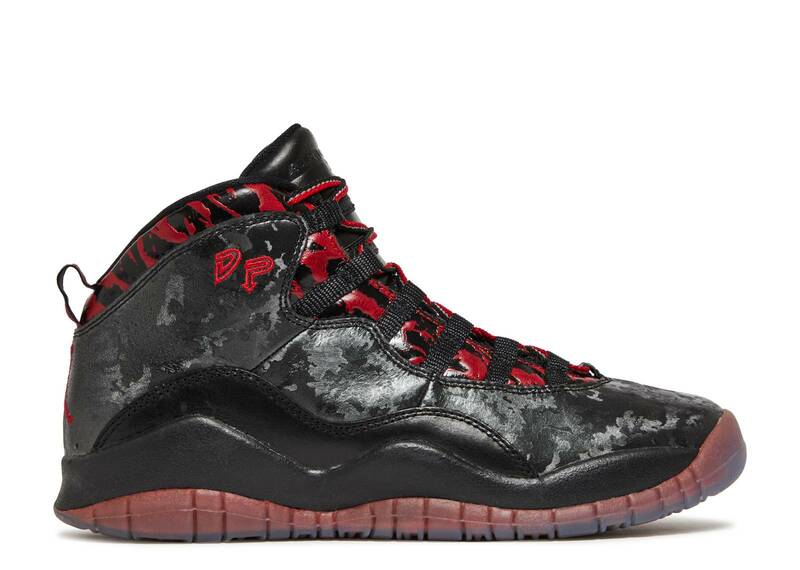 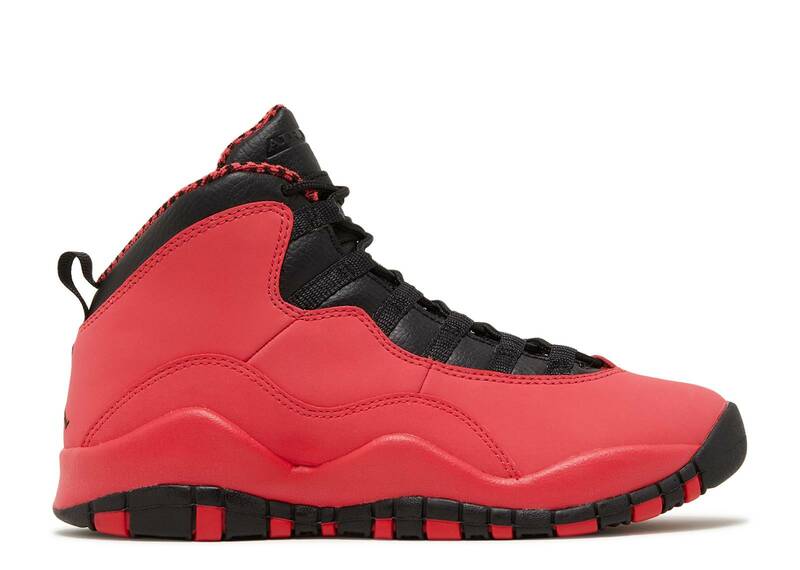 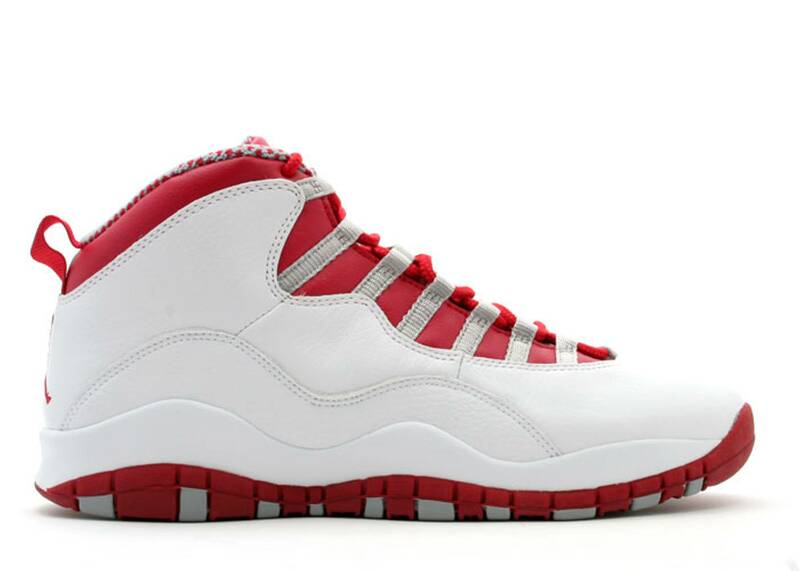 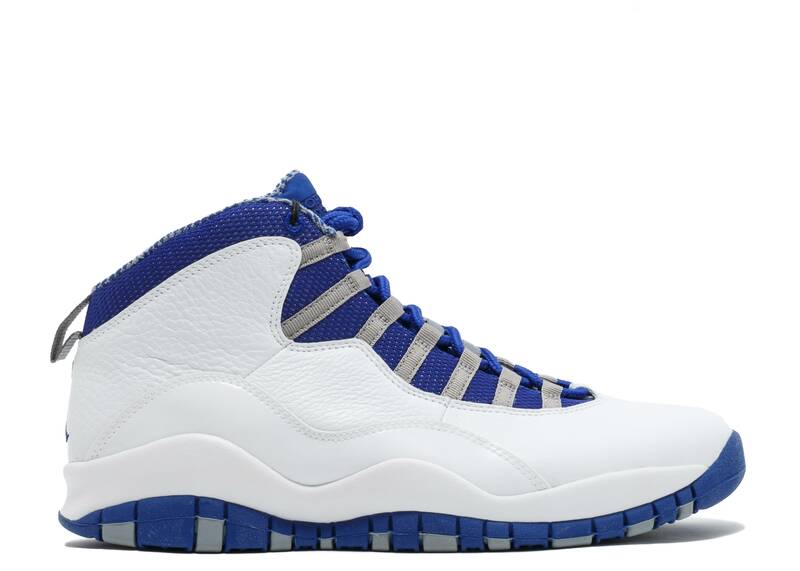 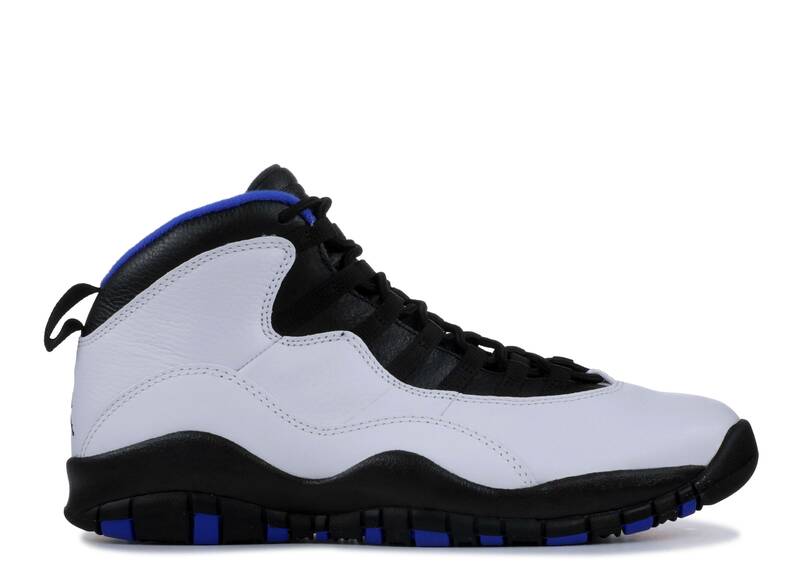 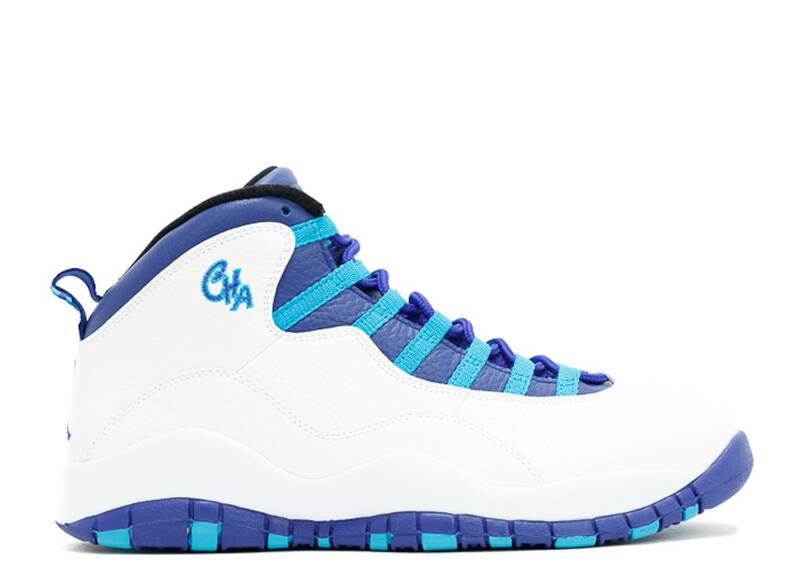 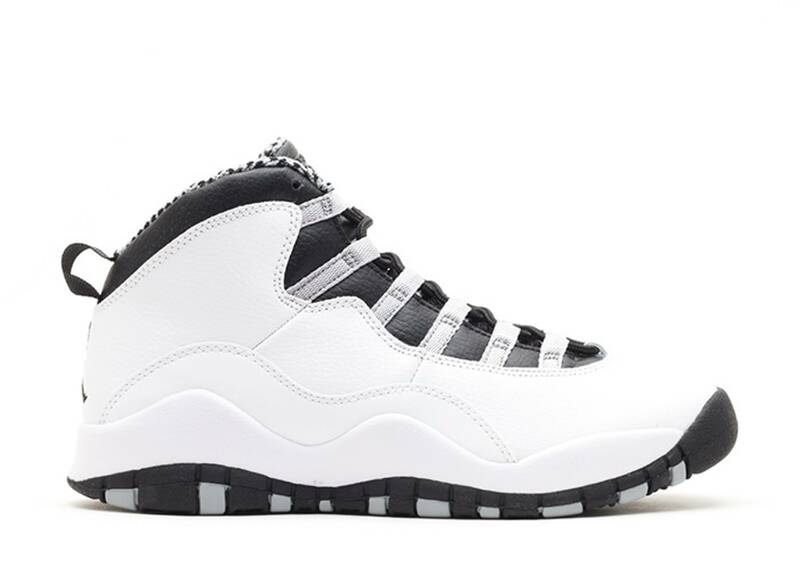 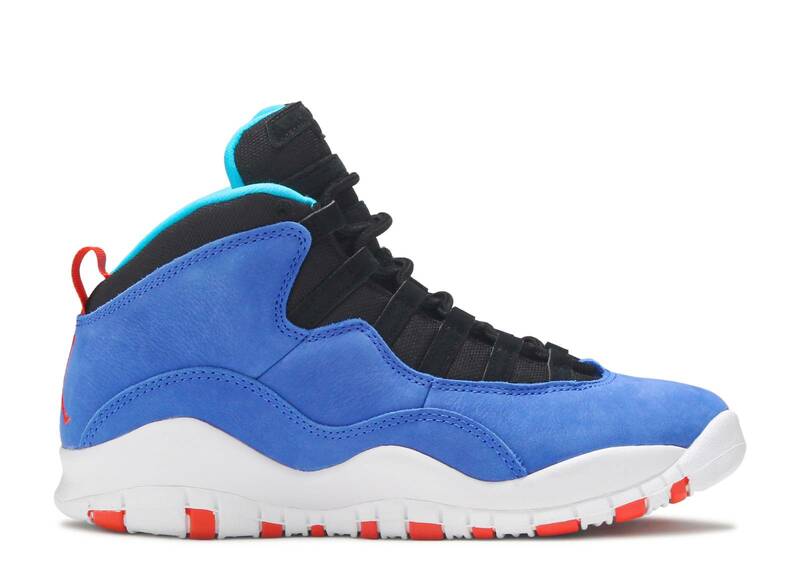 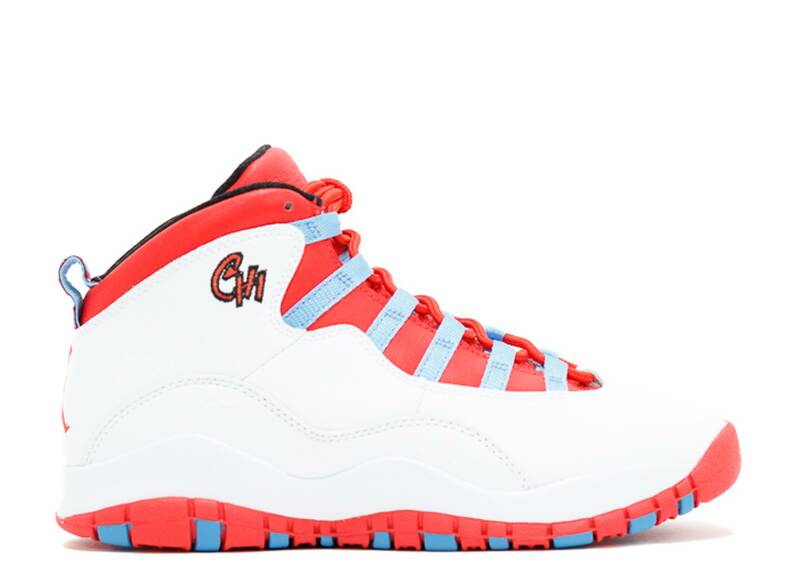 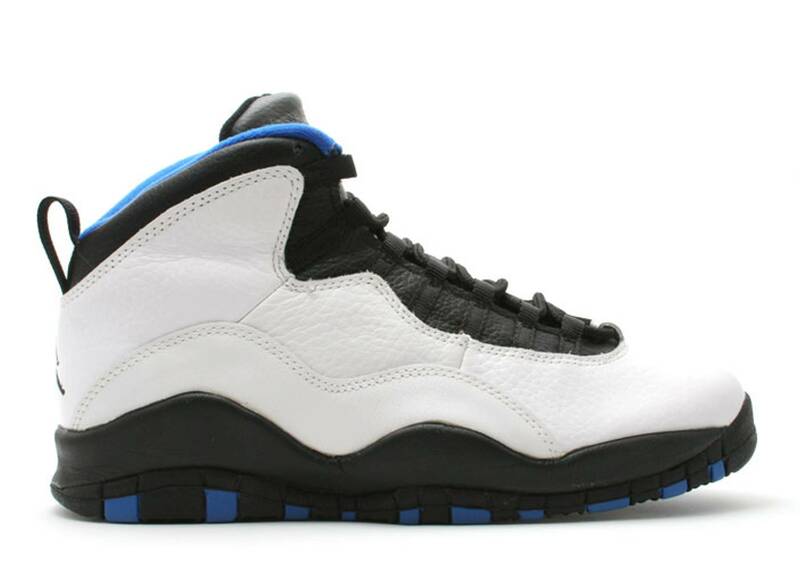 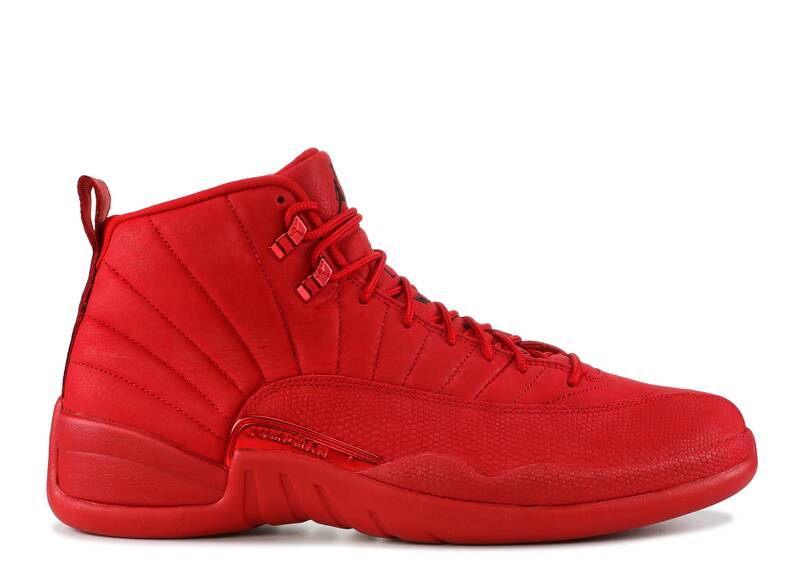 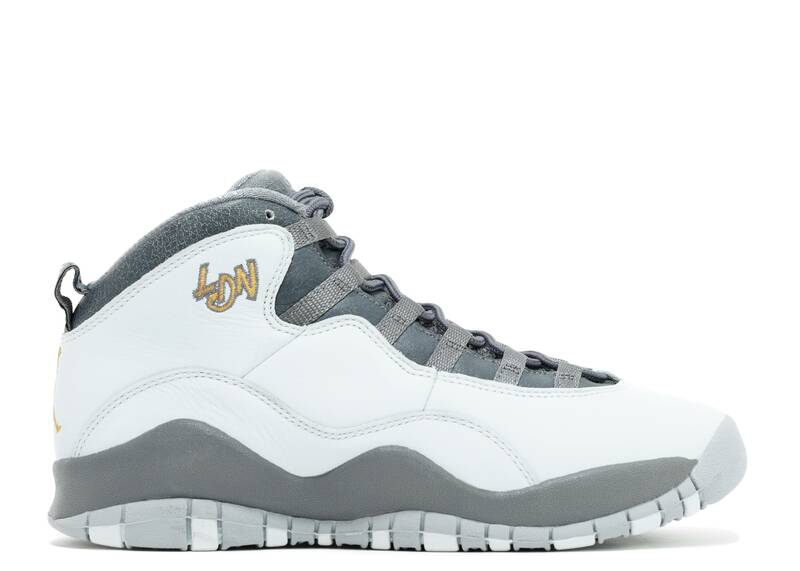 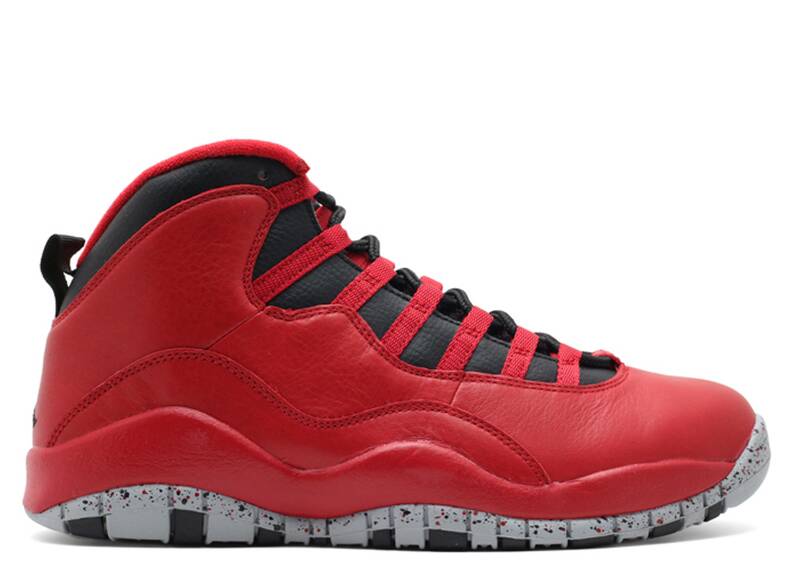 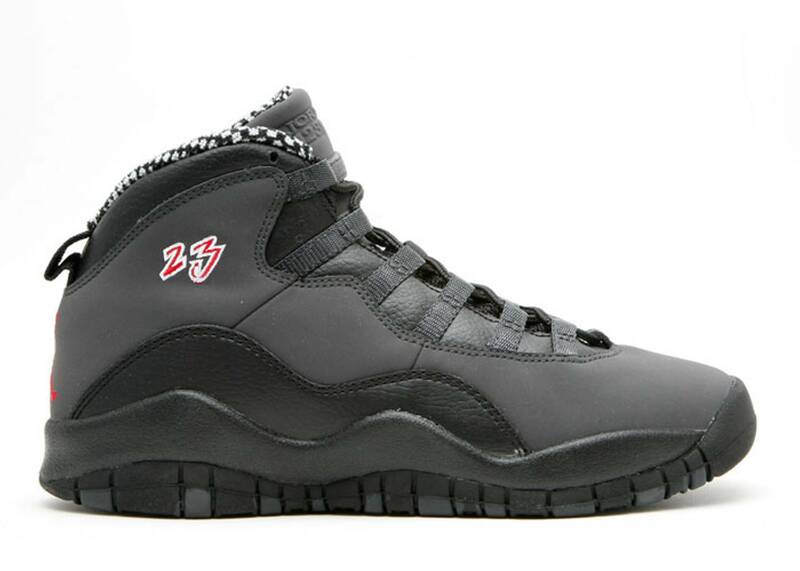 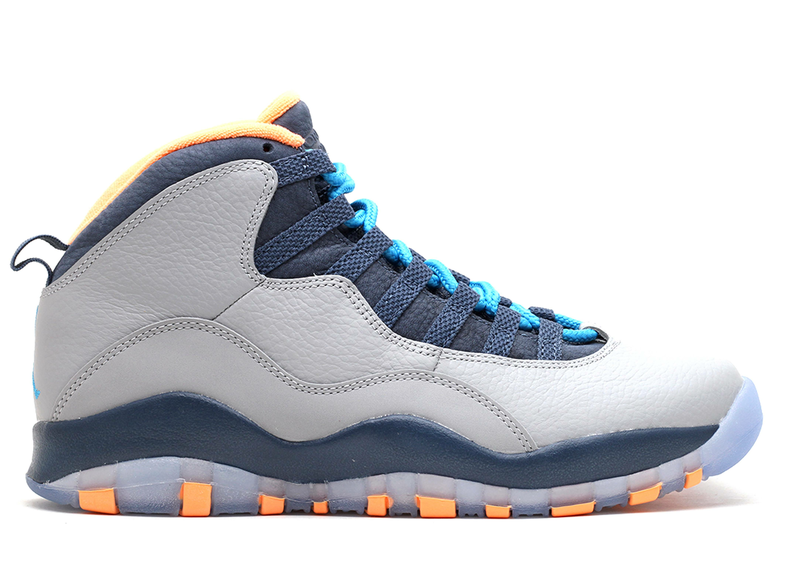 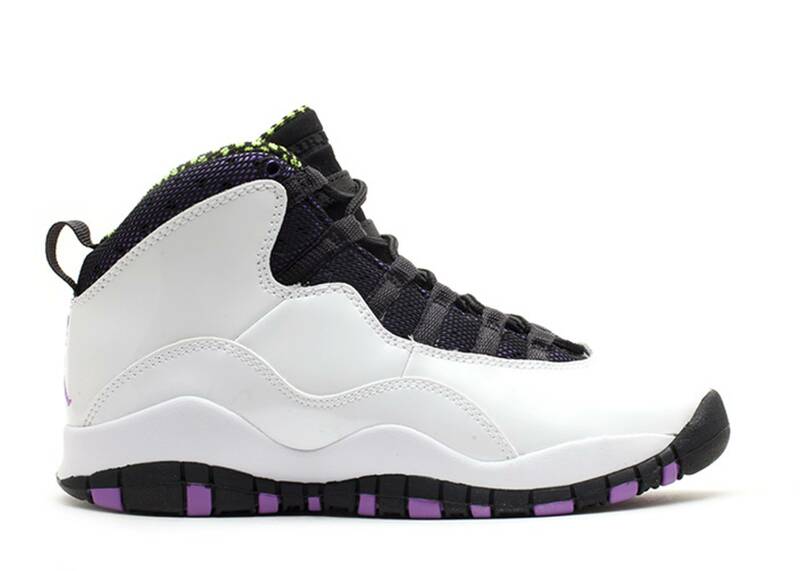 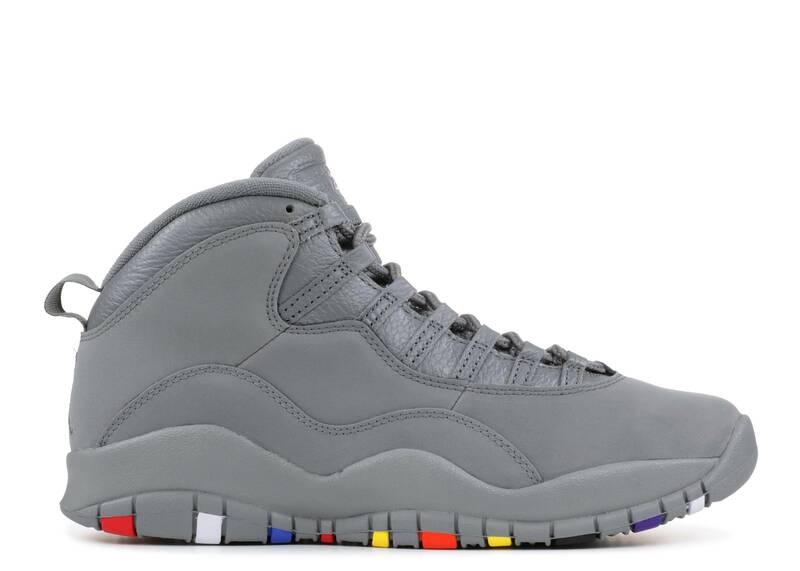 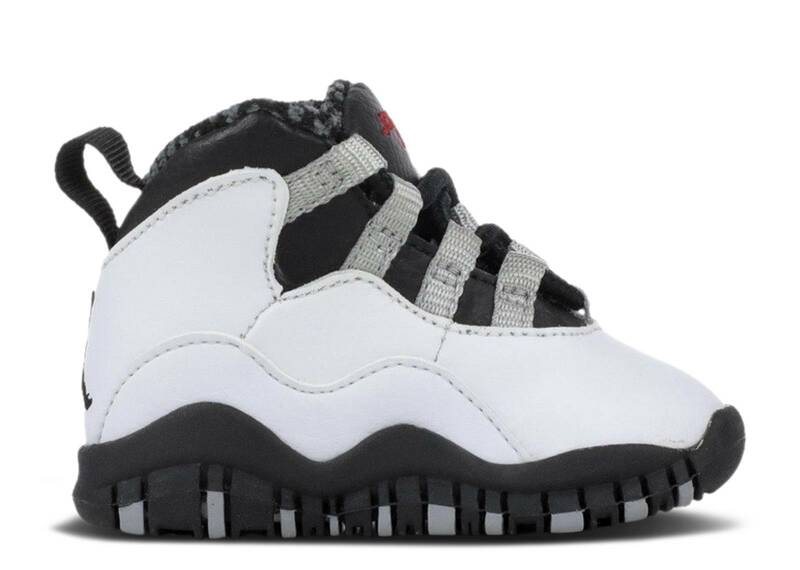 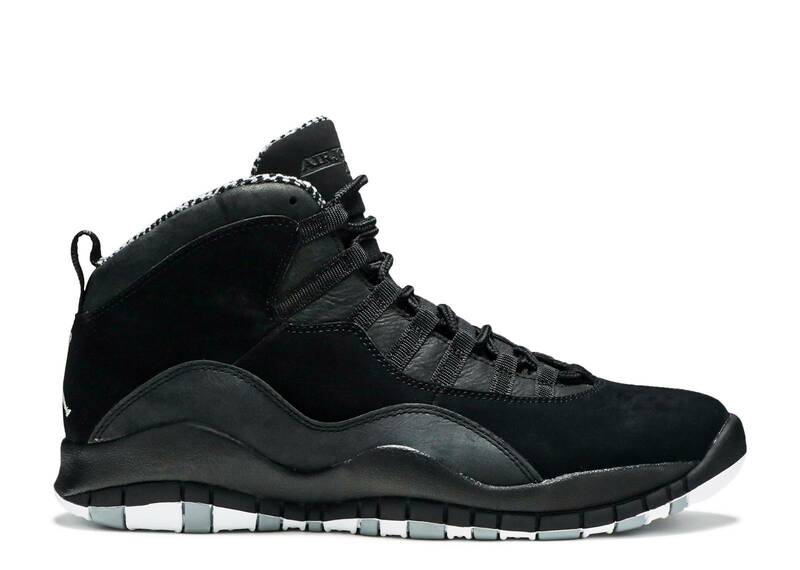 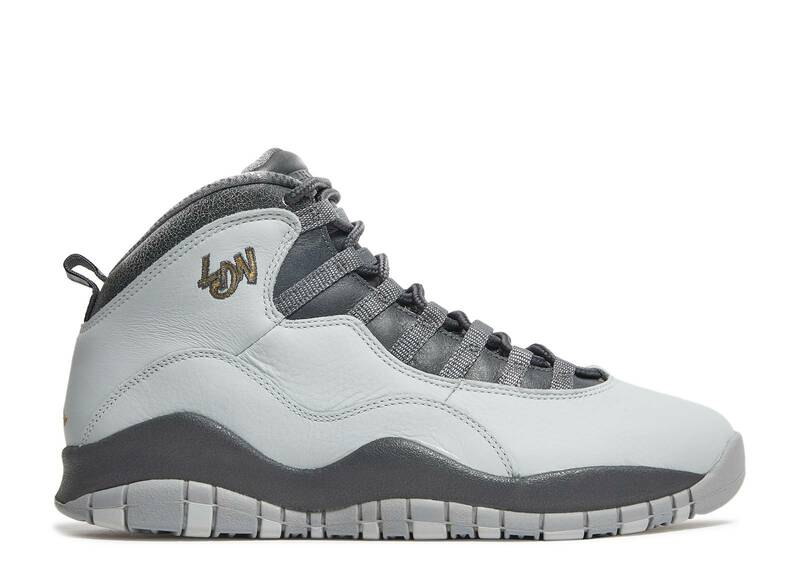 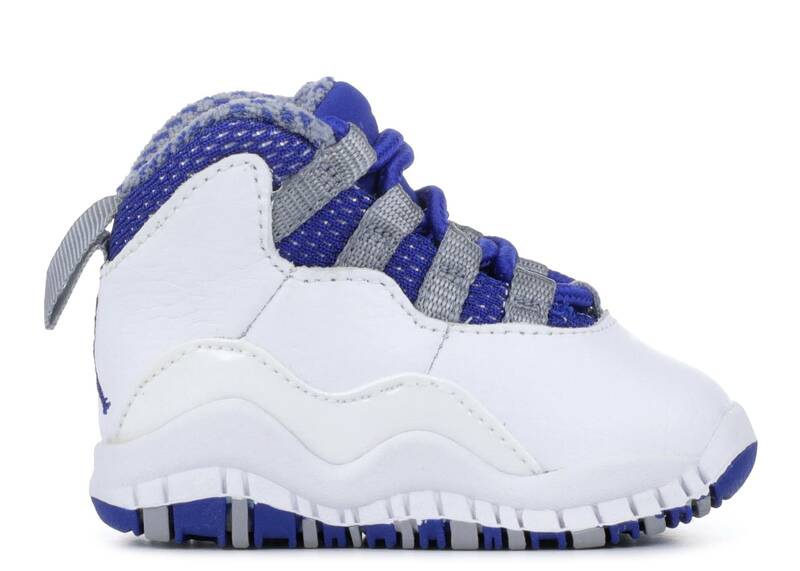 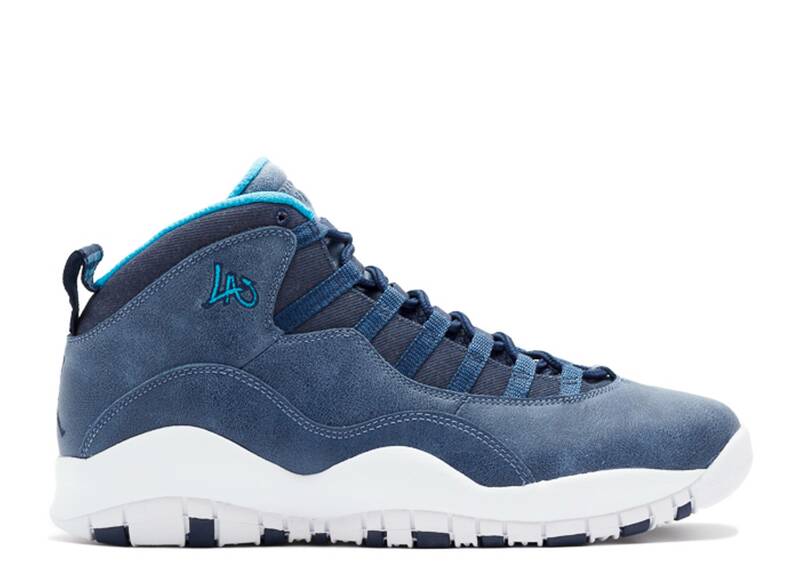 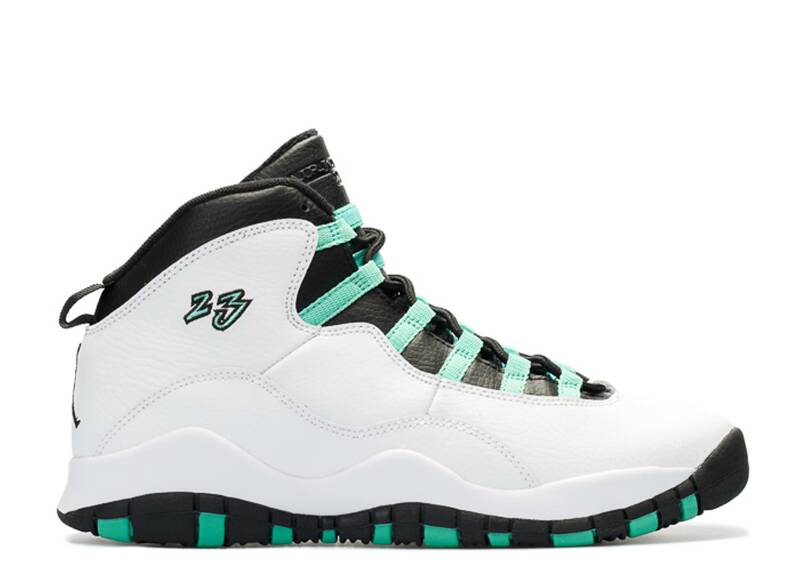 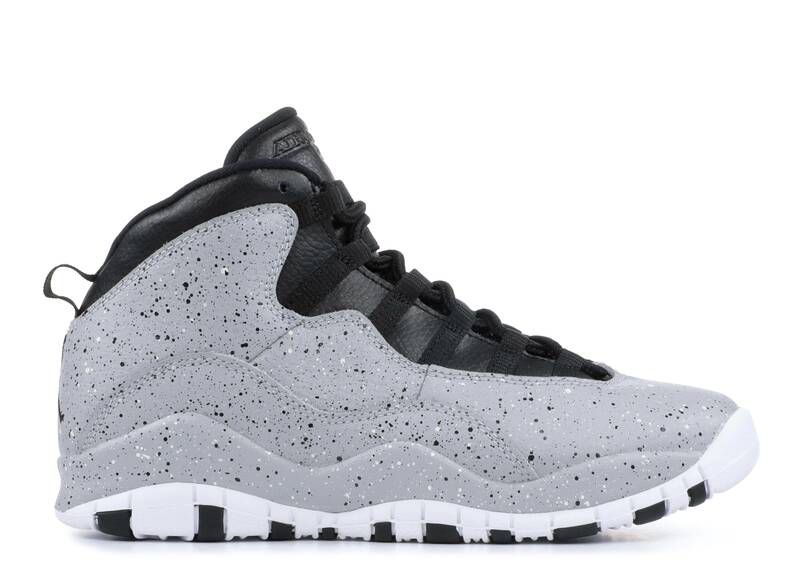 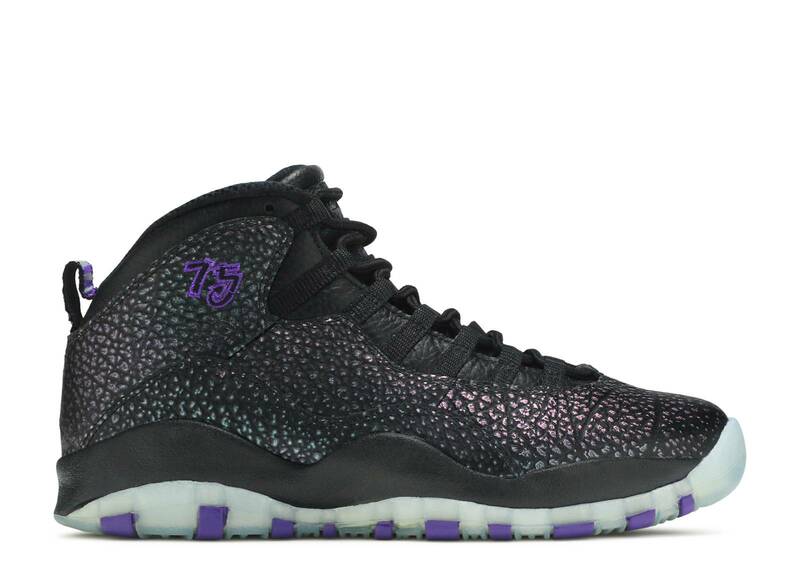 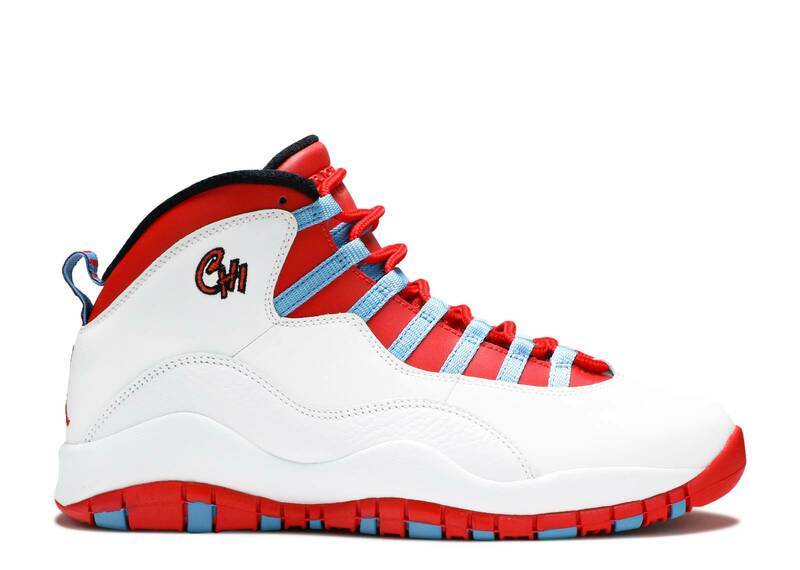 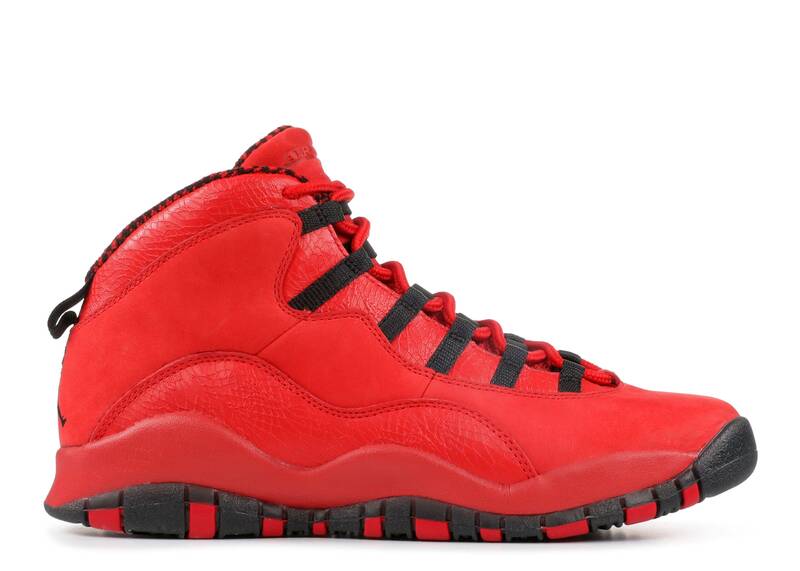 The lightweight Air Jordan 10 arrived as a tribute to Jordan and was lined with his accomplishments on the sole, and worn around the league by players in other cities, including Sacramento. 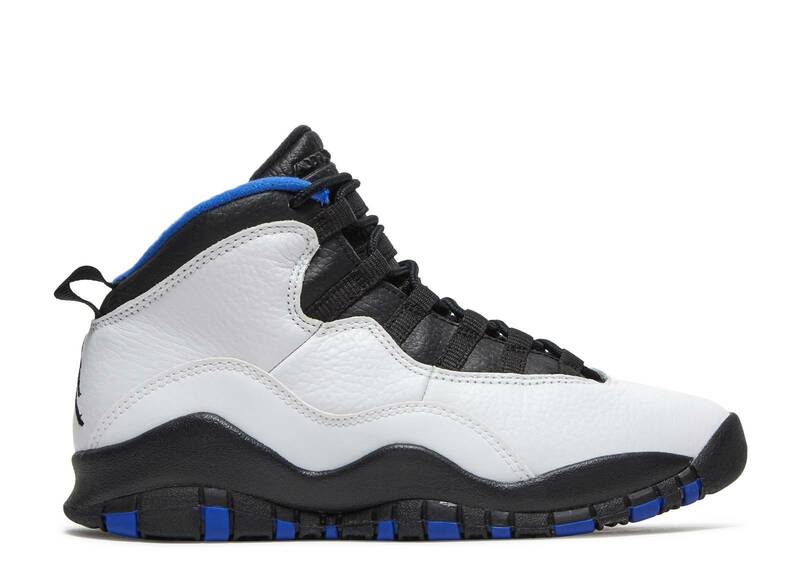 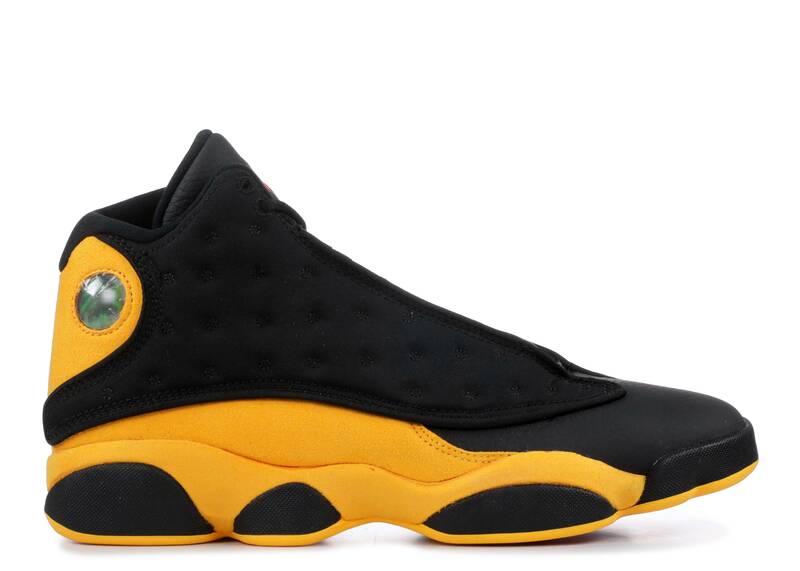 The homage proved to be premature, however, as Jordan wasn’t actually done with basketball. 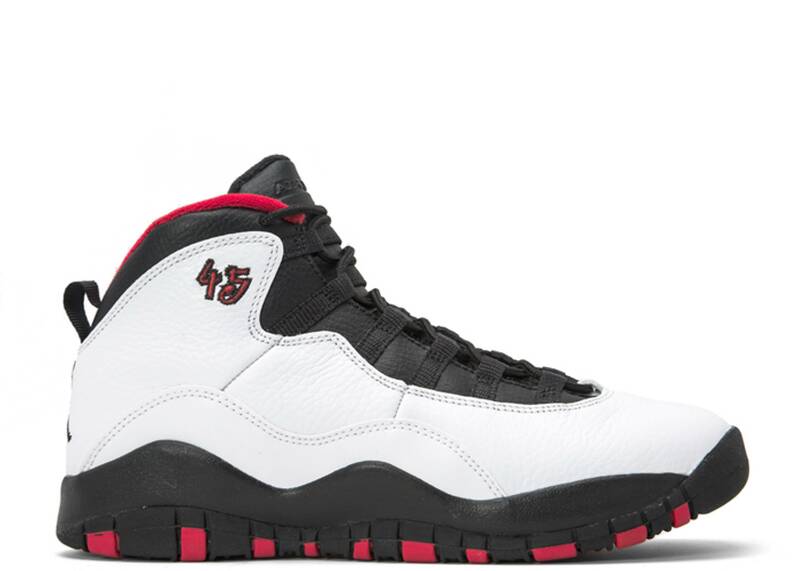 Wearing the number 45, he returned to the Bulls in 1995 and was ready to shake off any rustiness to help lead his team into the postseason.